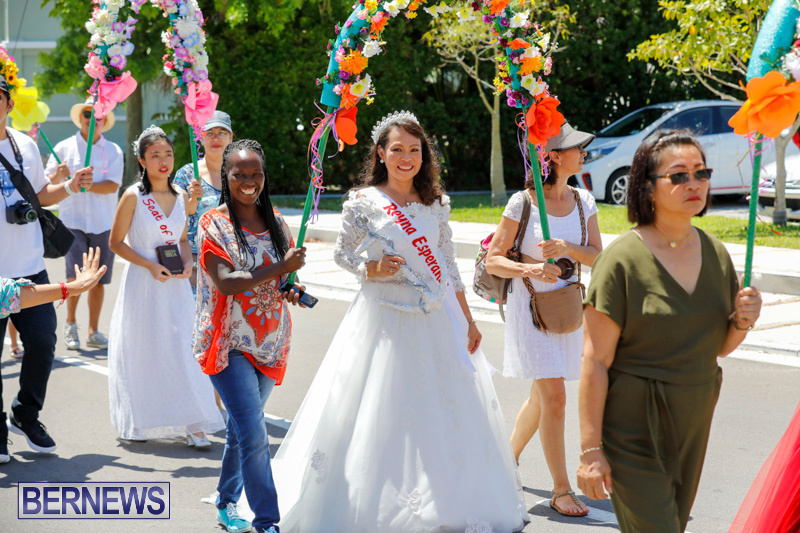 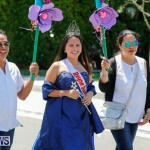 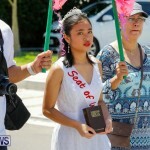 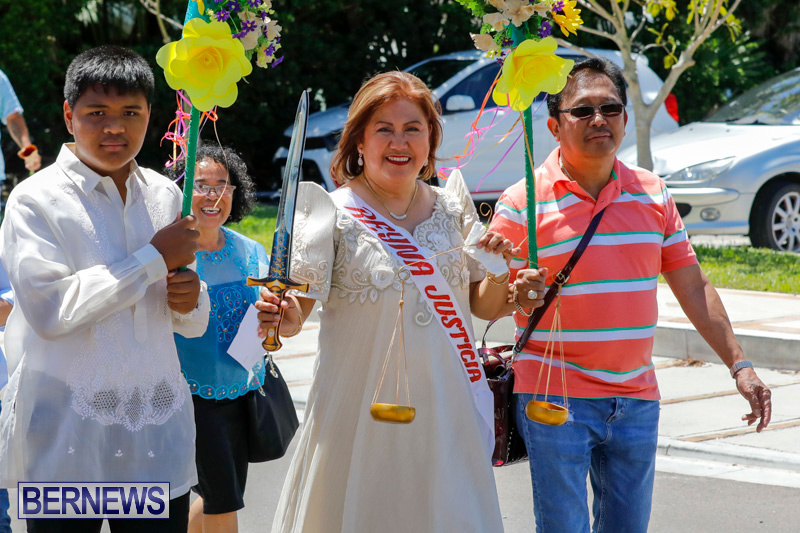 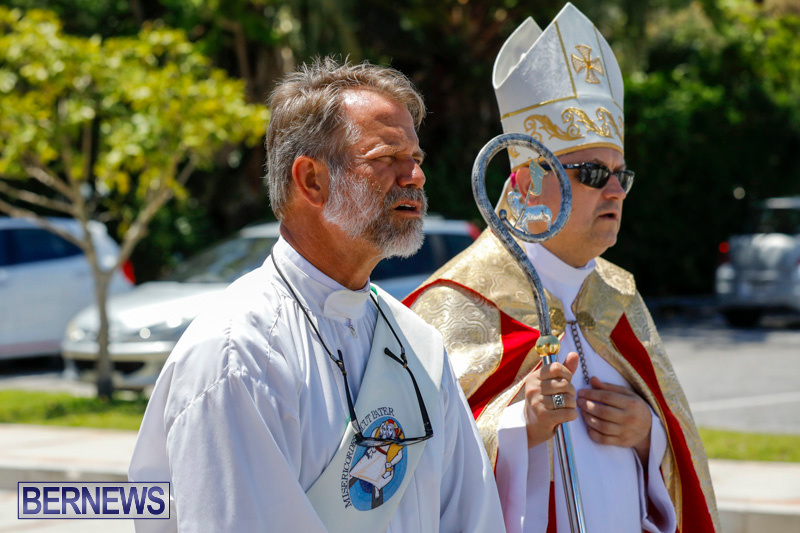 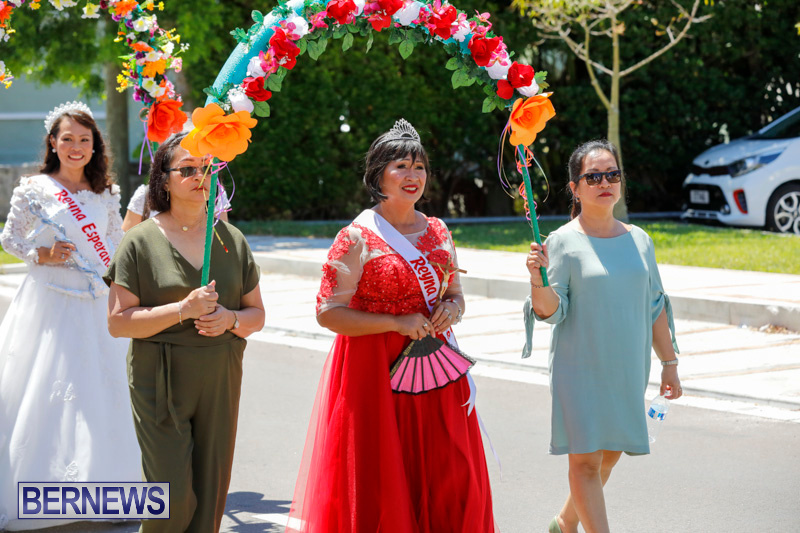 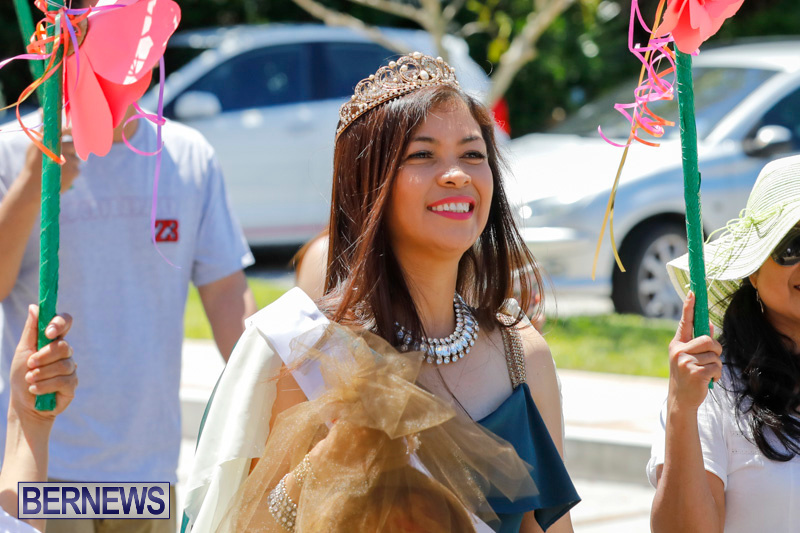 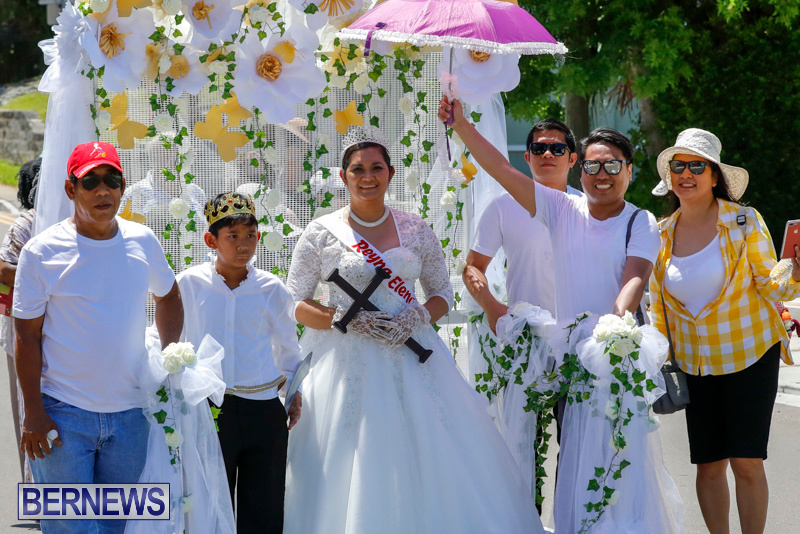 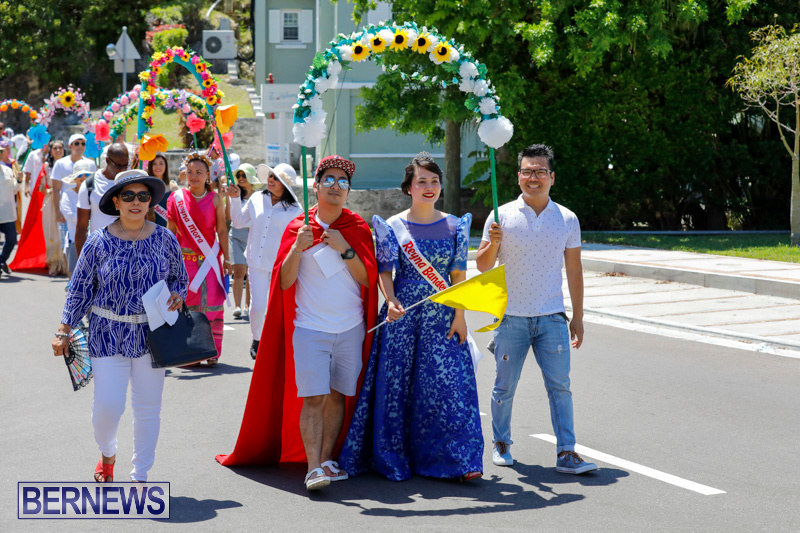 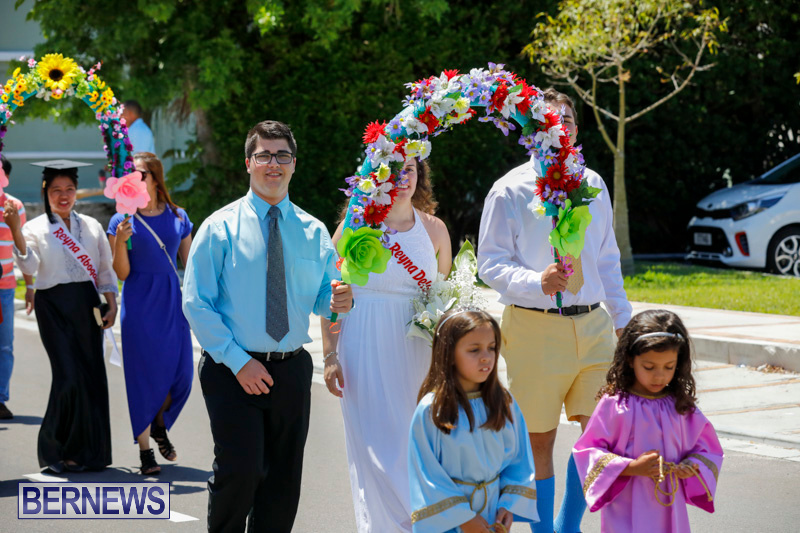 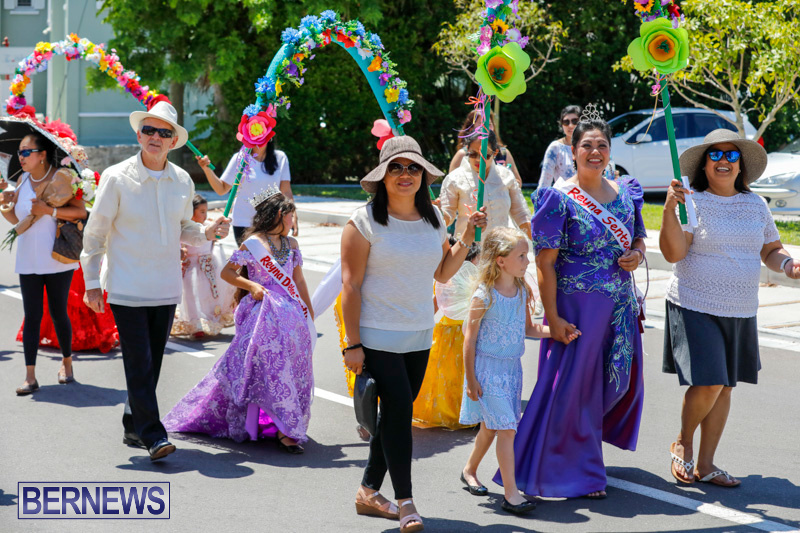 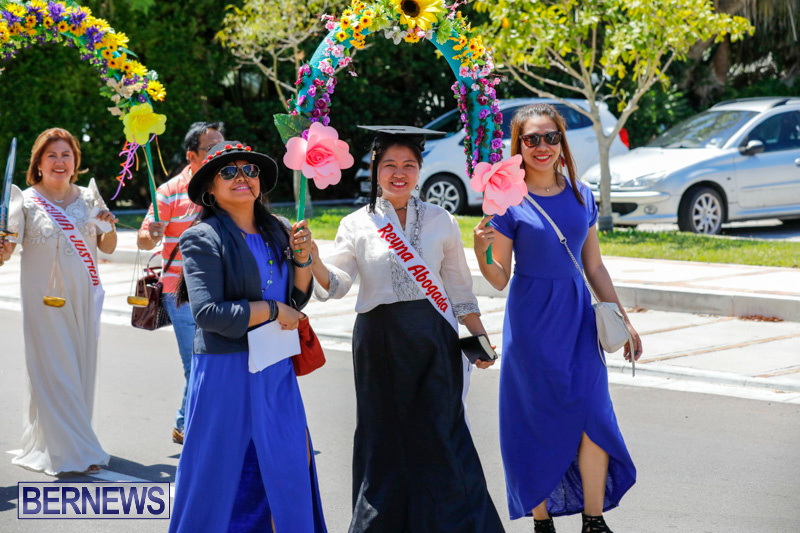 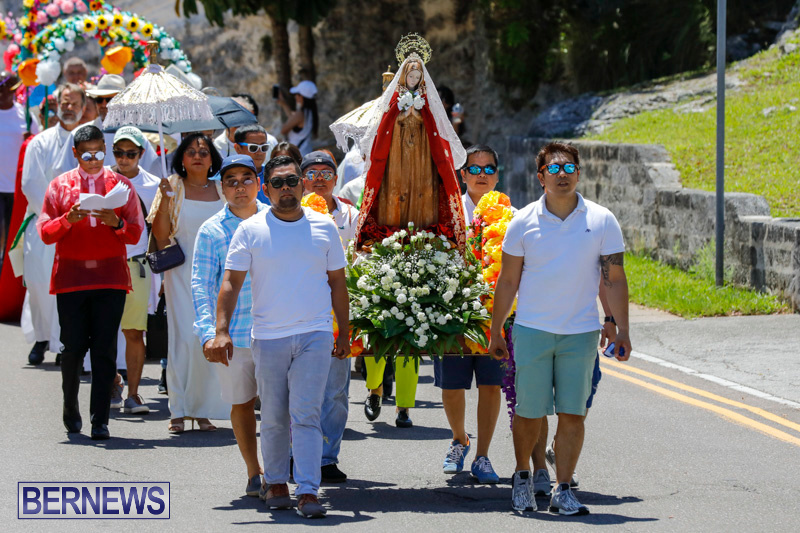 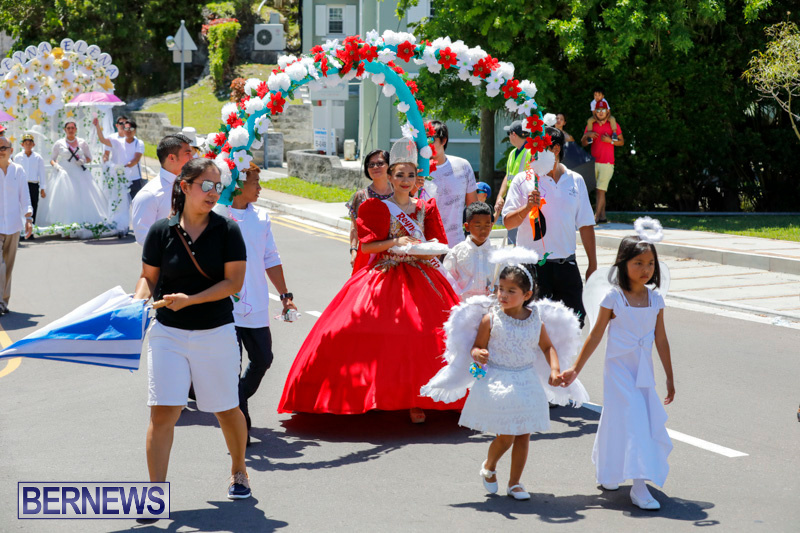 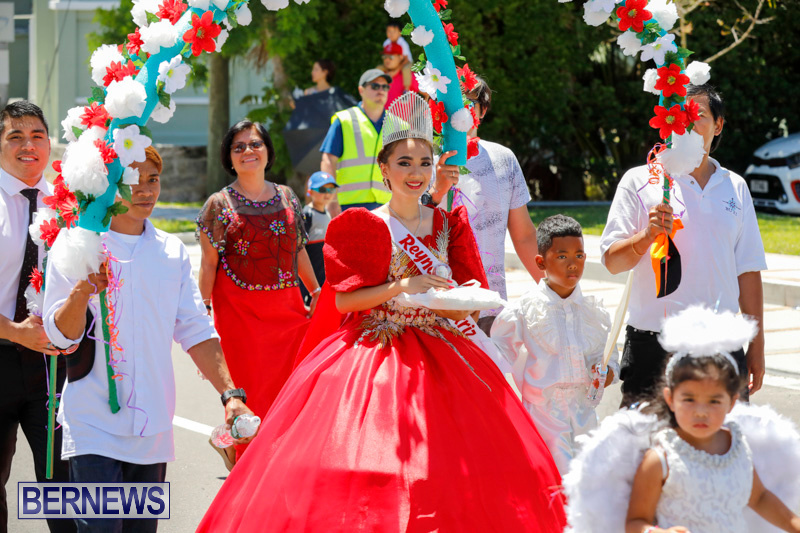 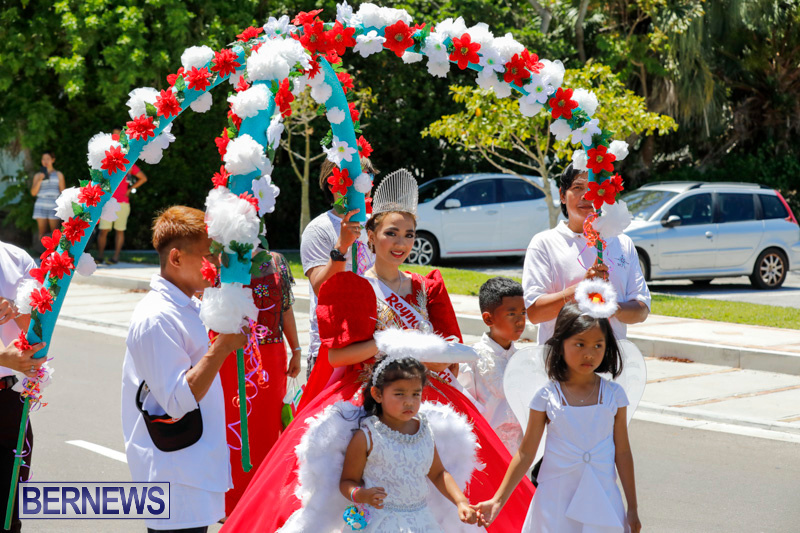 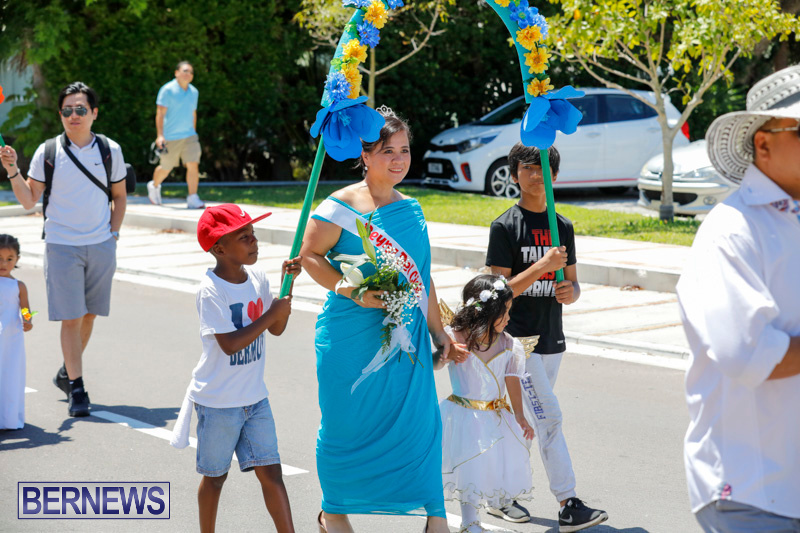 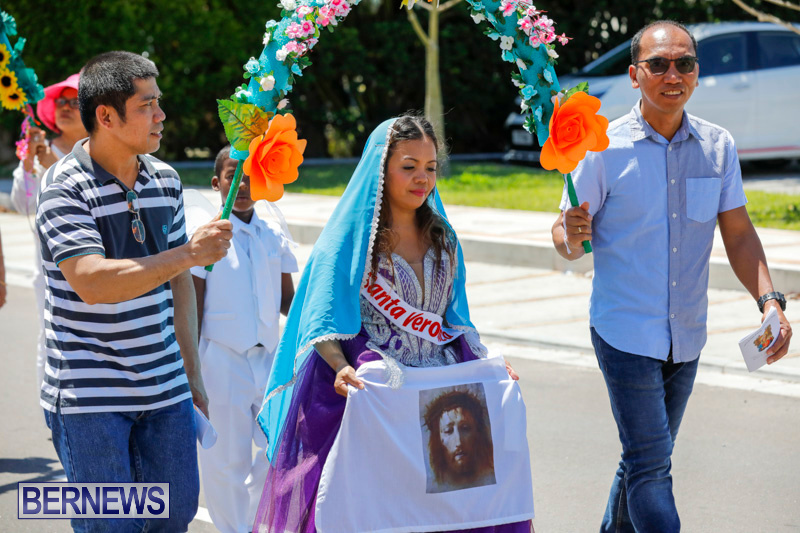 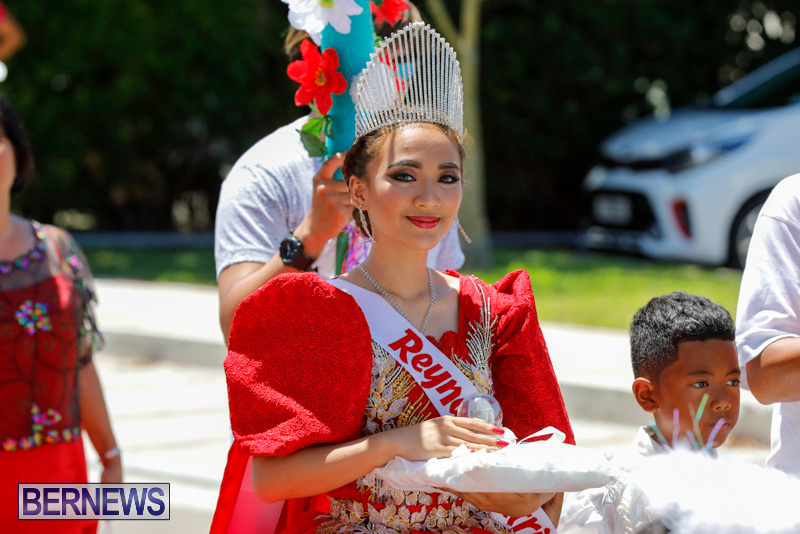 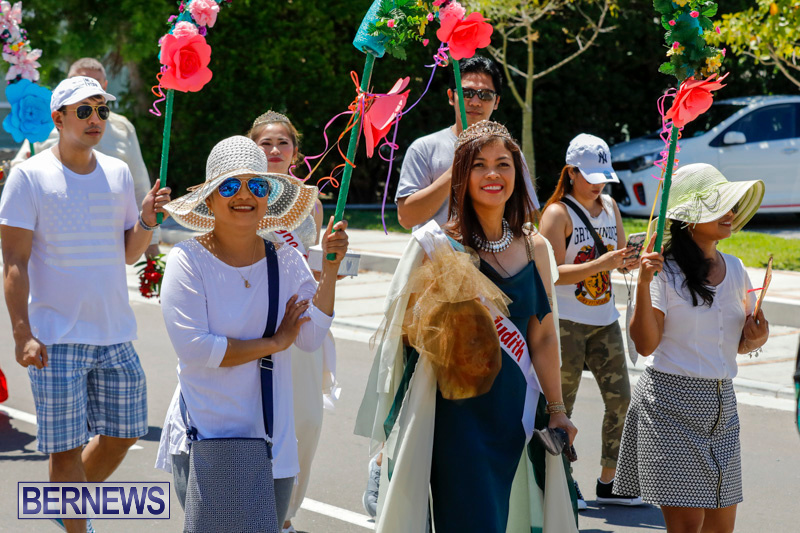 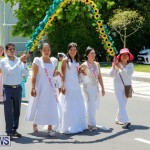 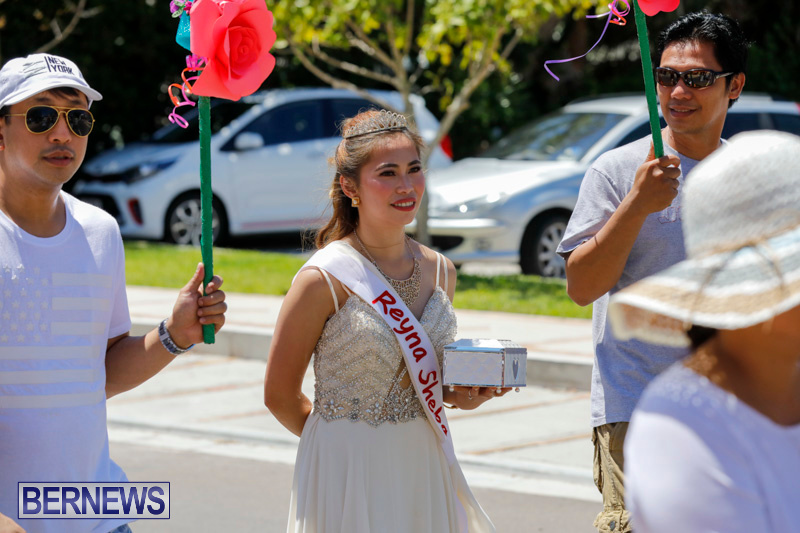 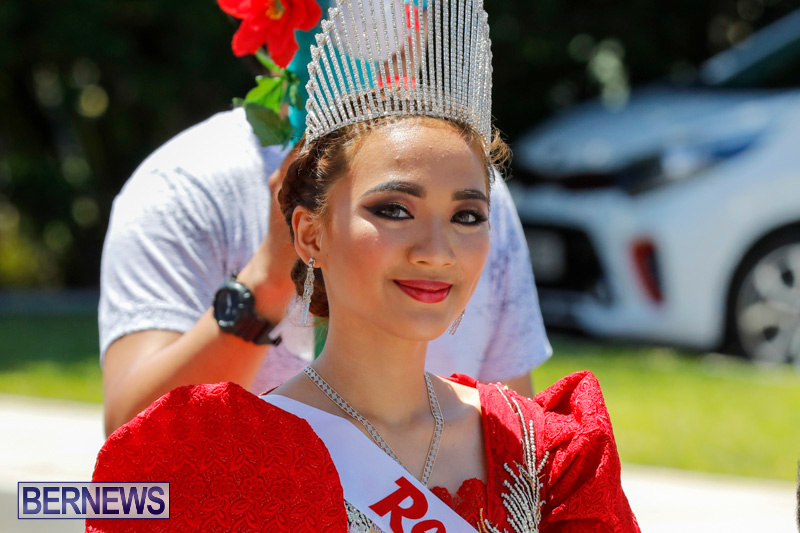 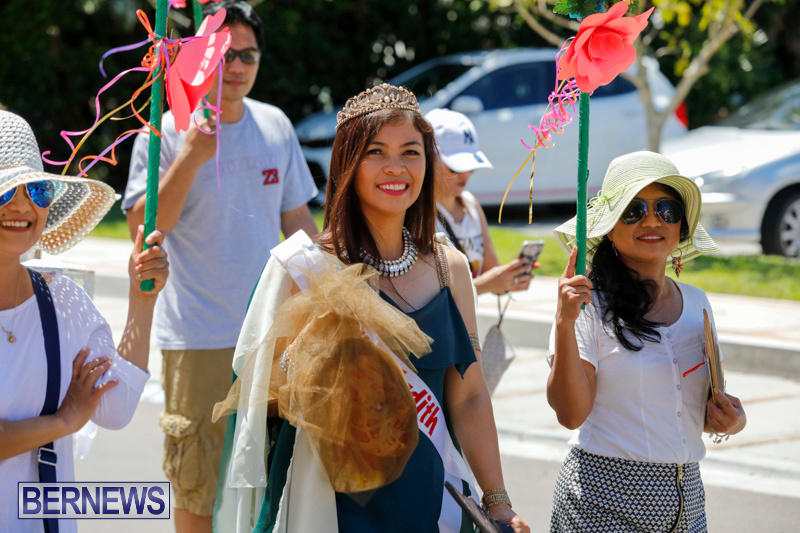 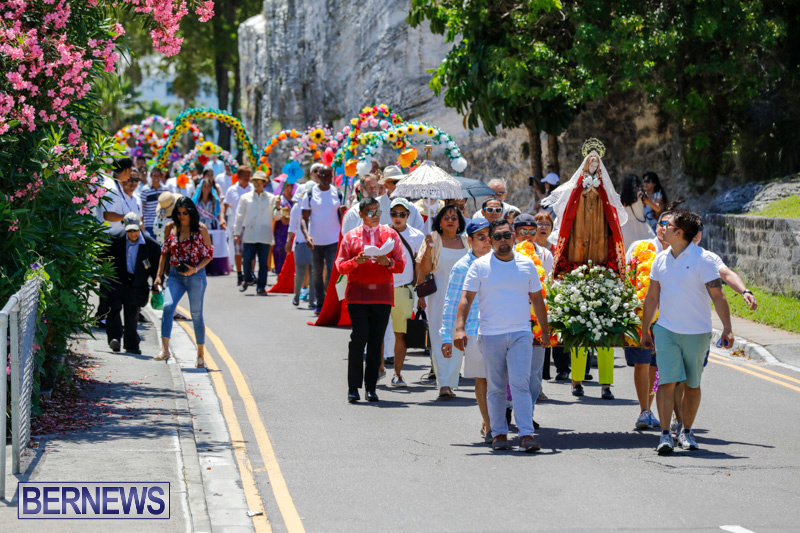 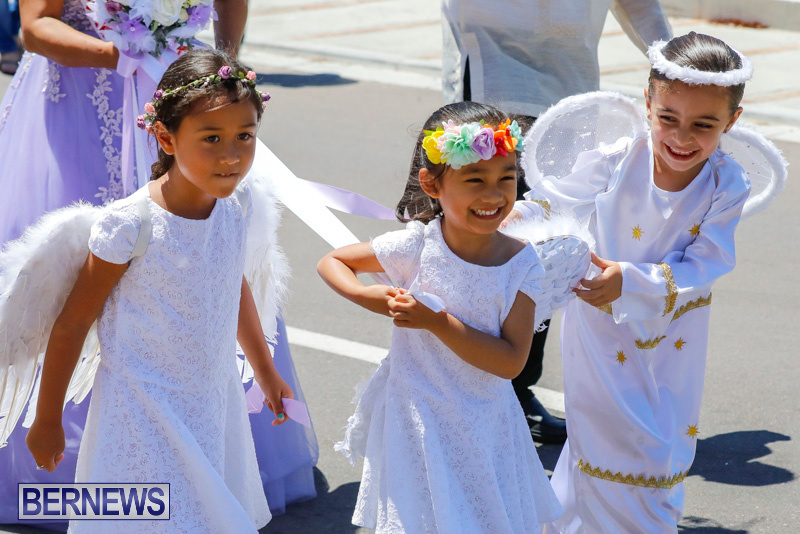 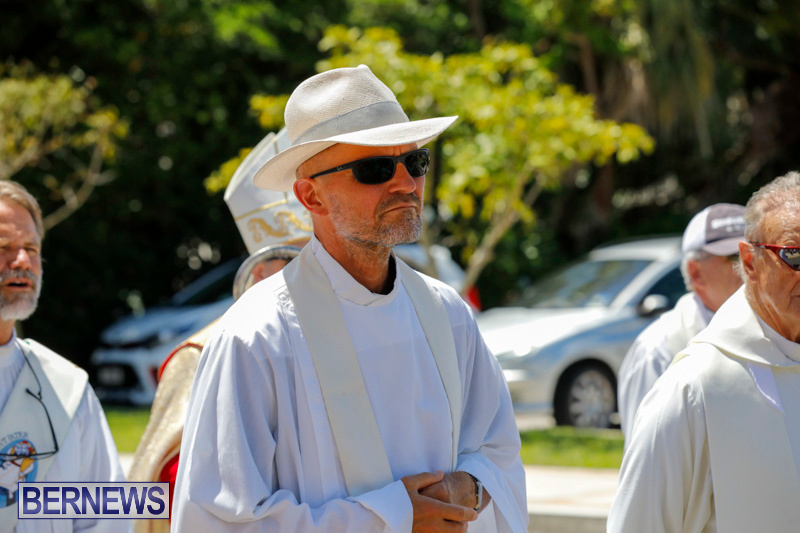 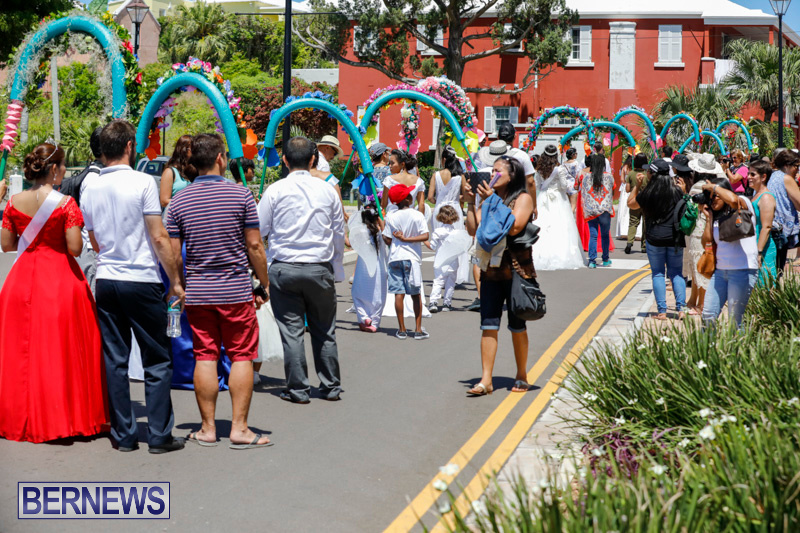 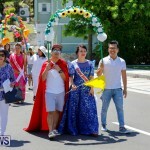 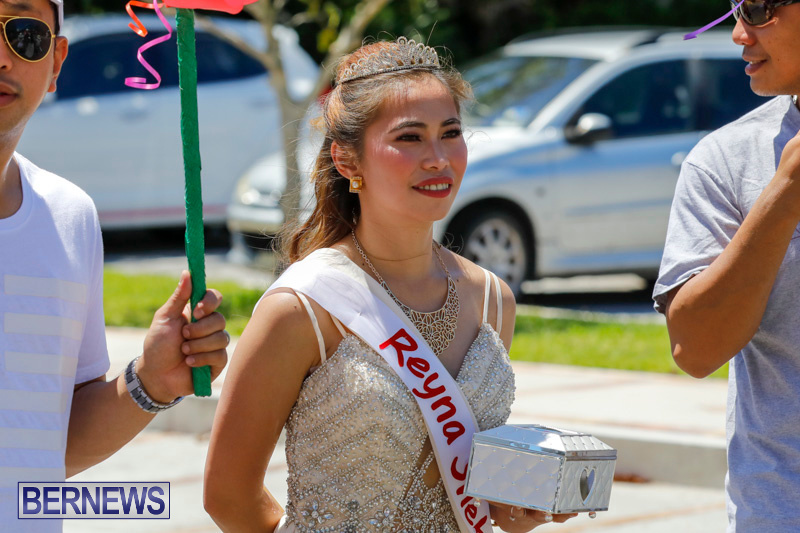 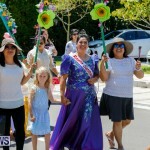 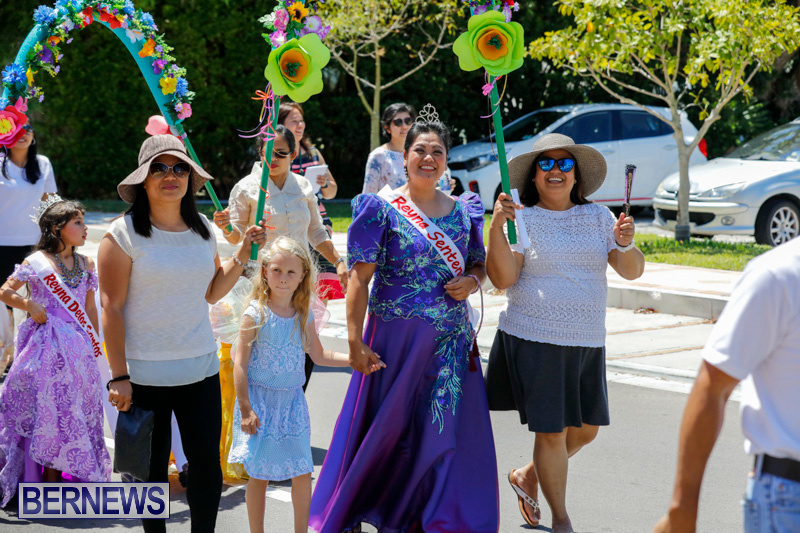 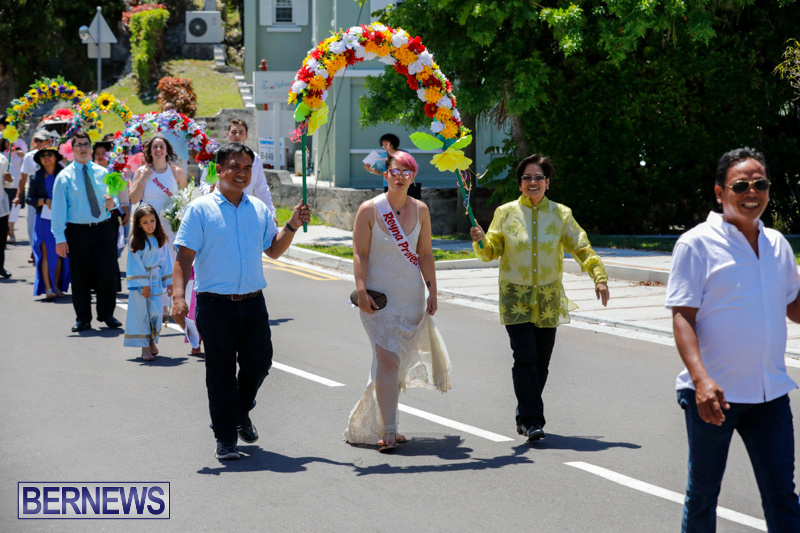 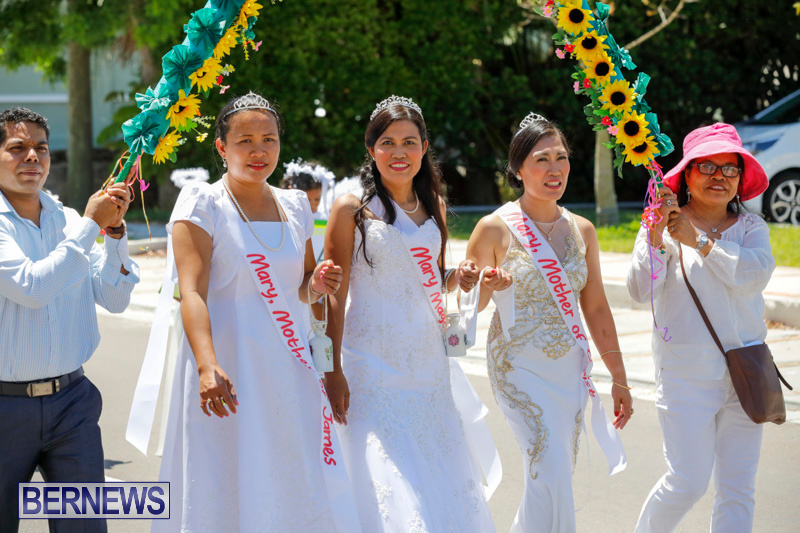 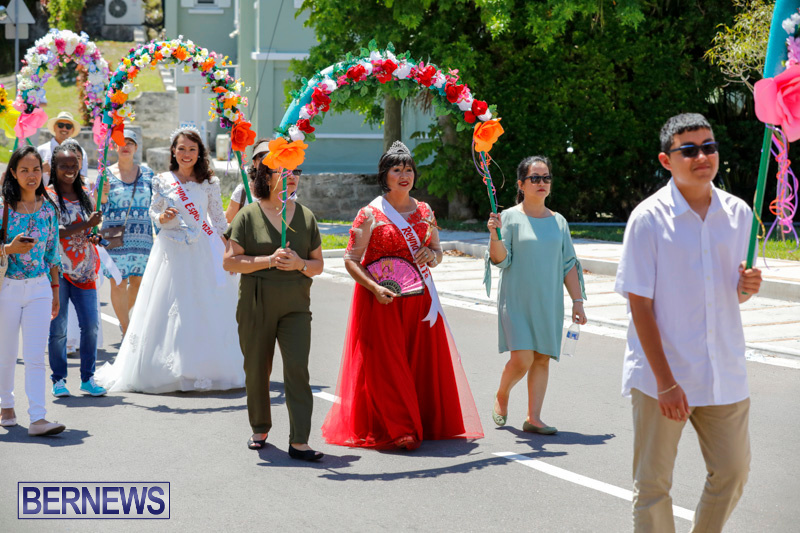 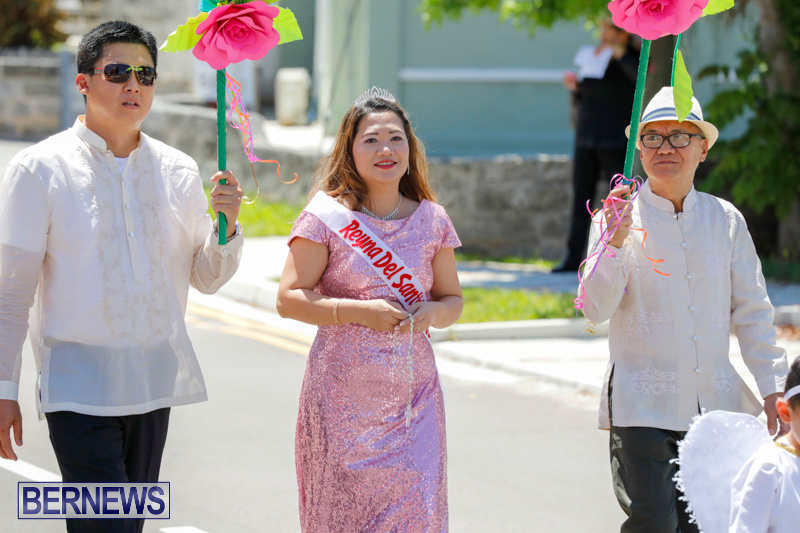 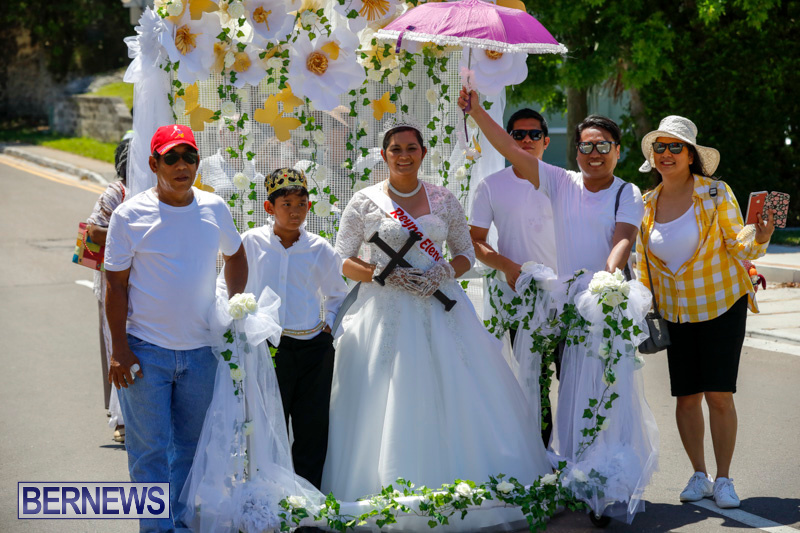 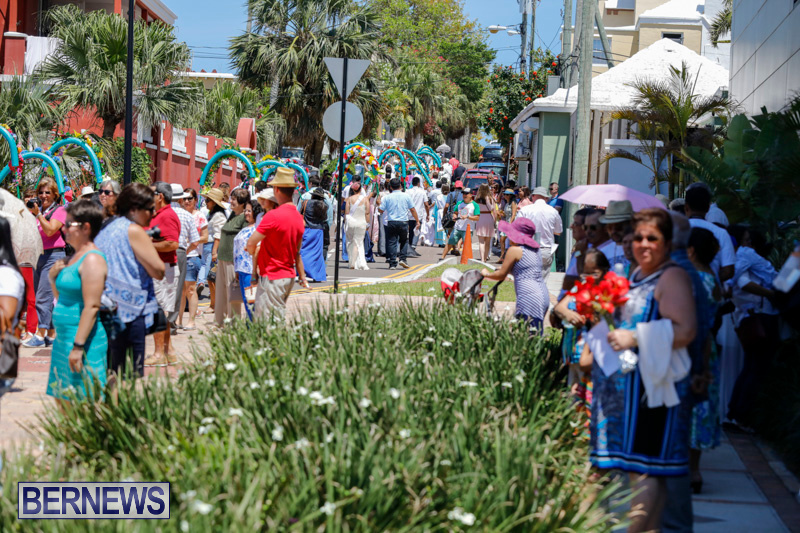 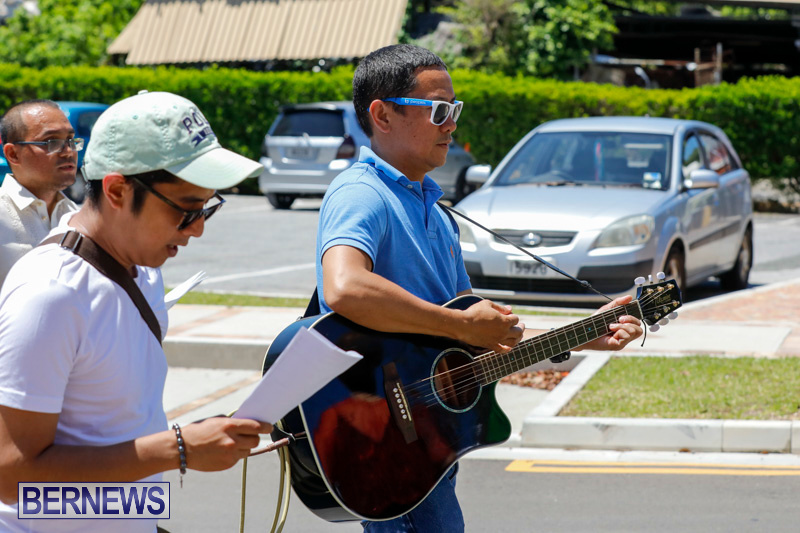 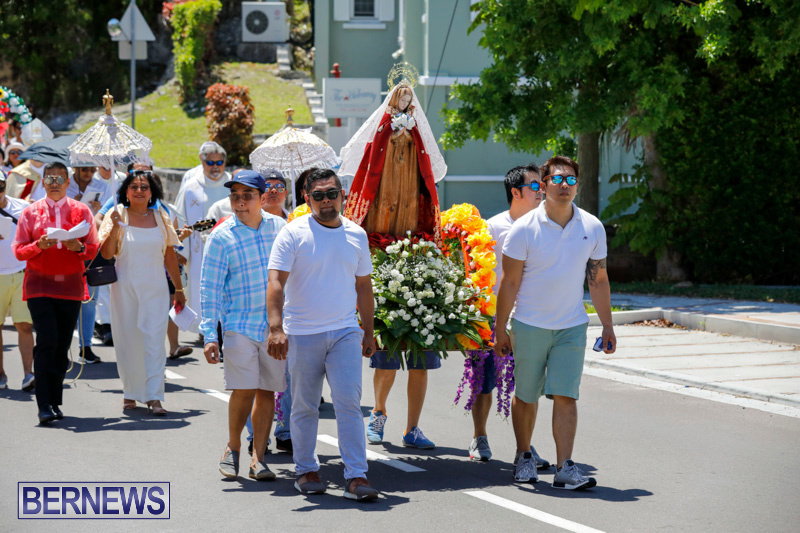 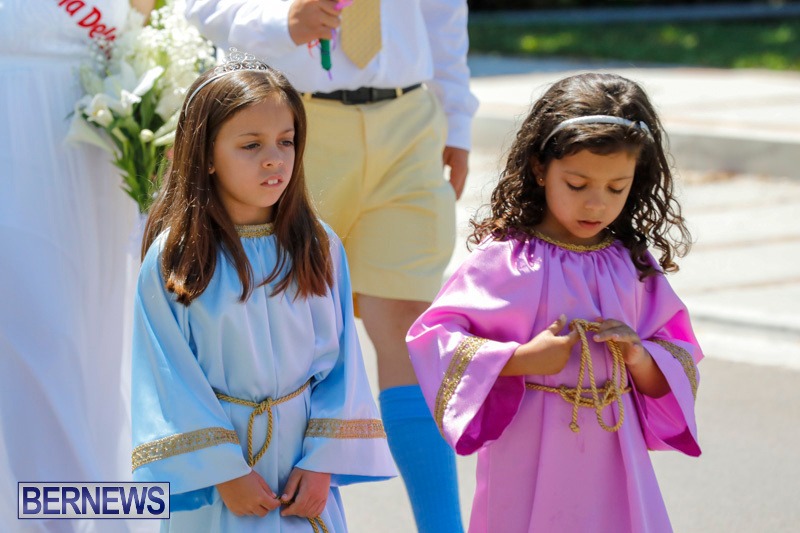 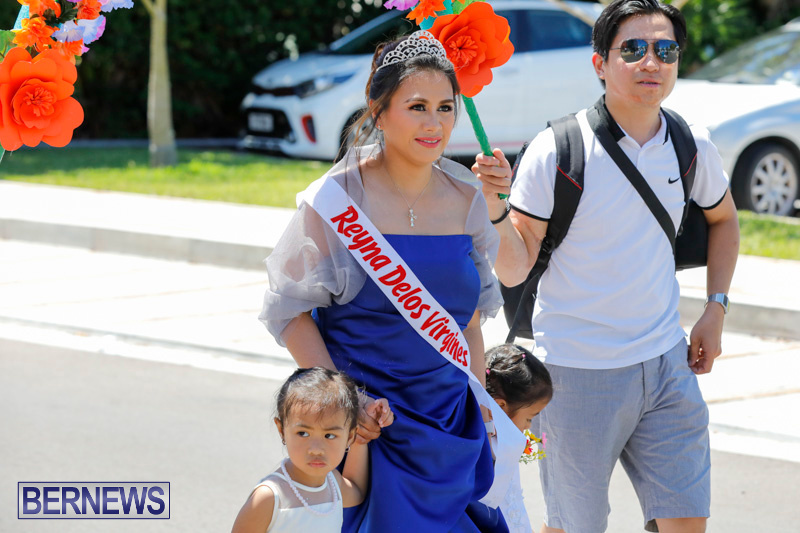 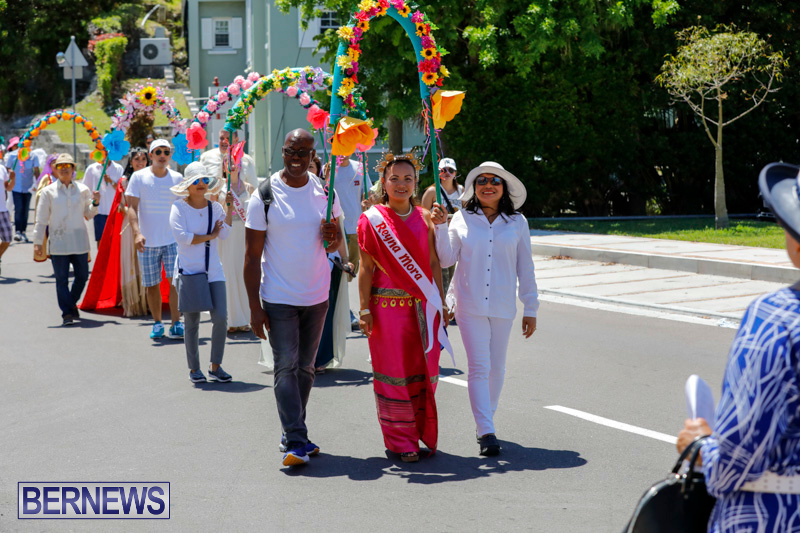 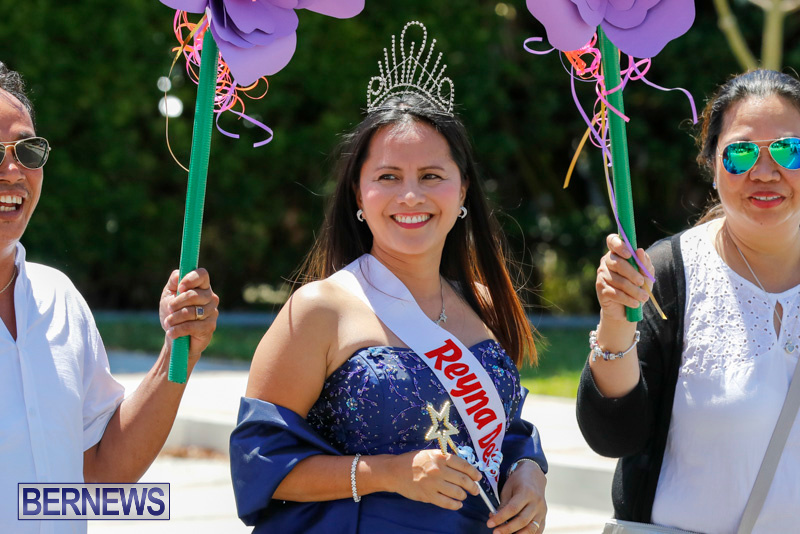 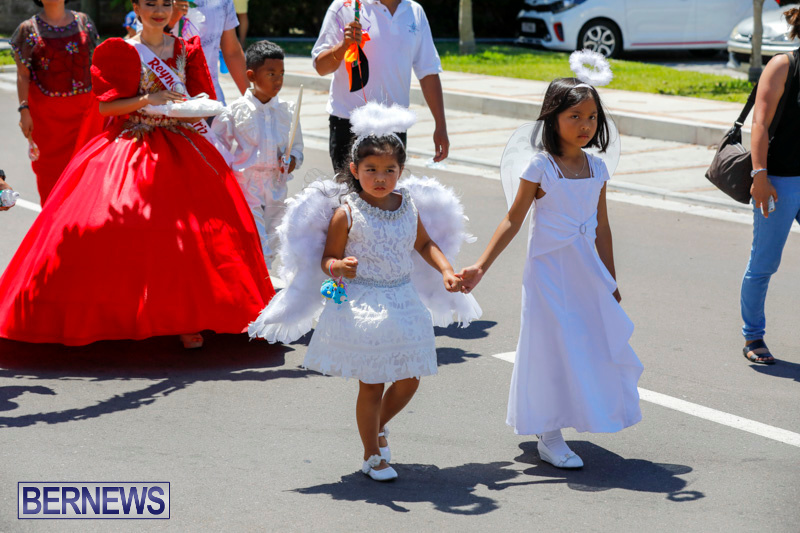 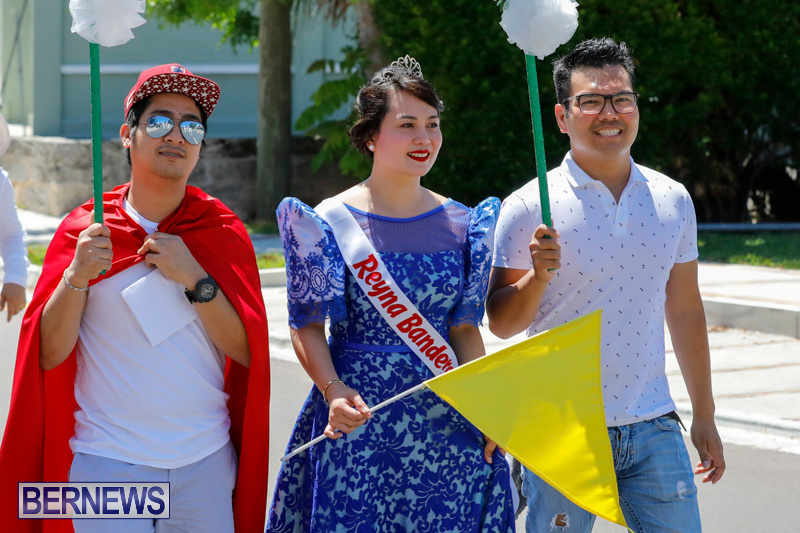 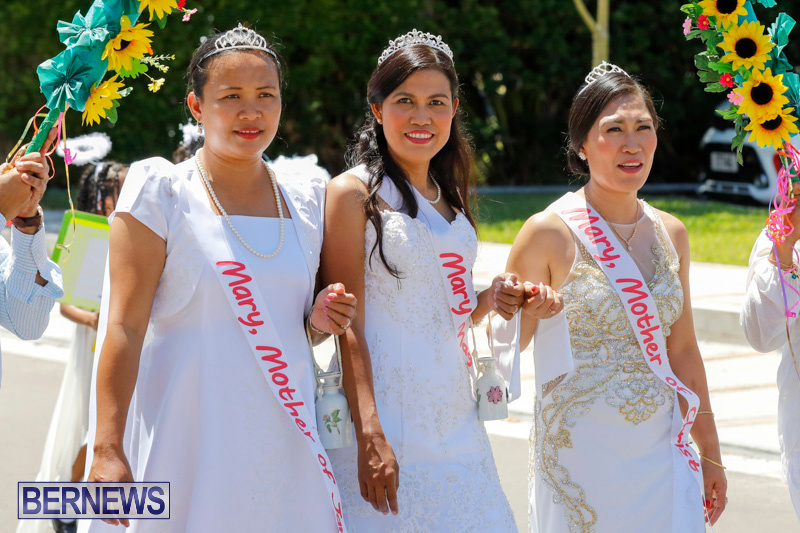 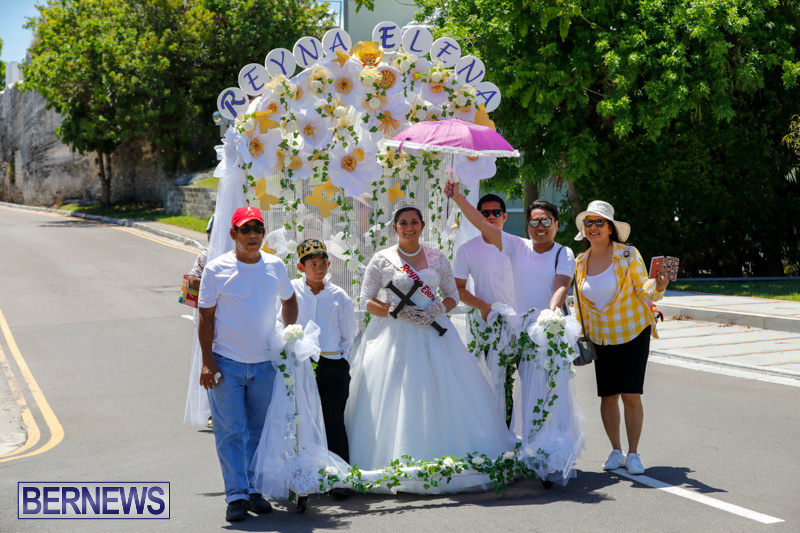 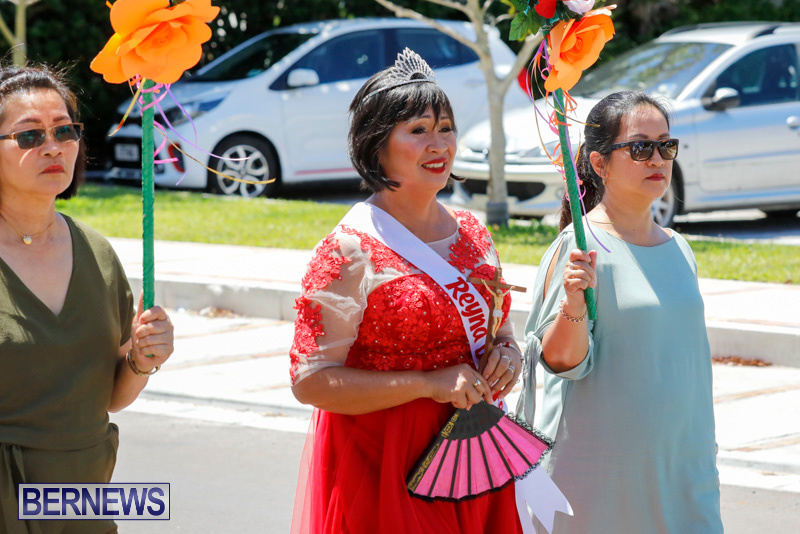 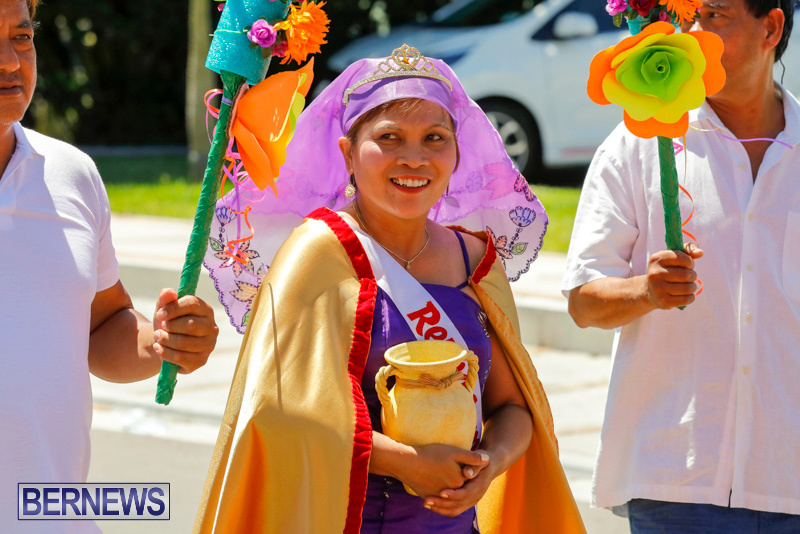 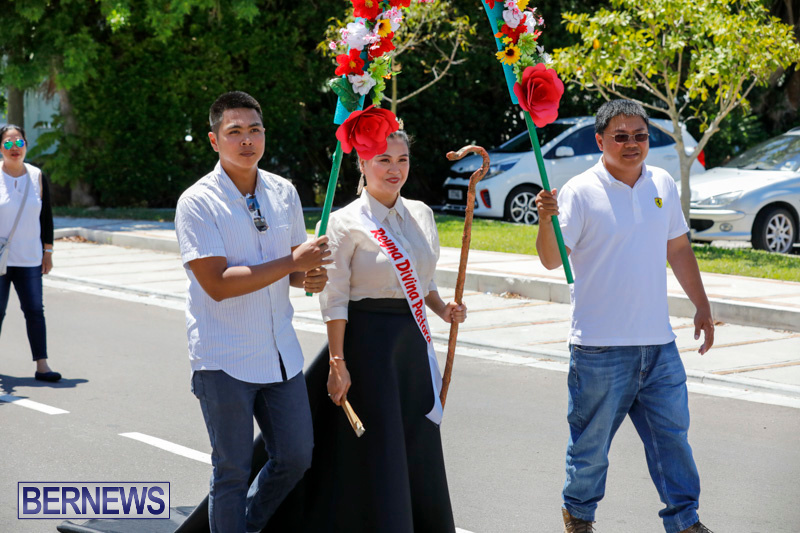 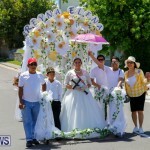 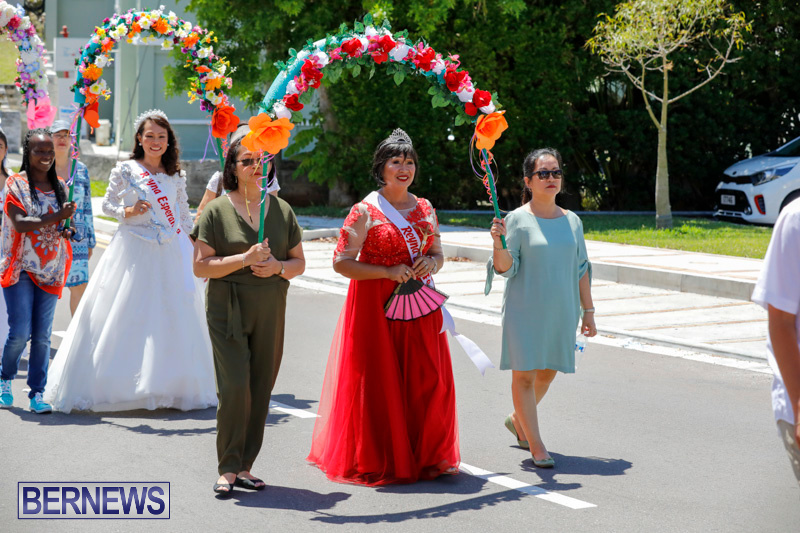 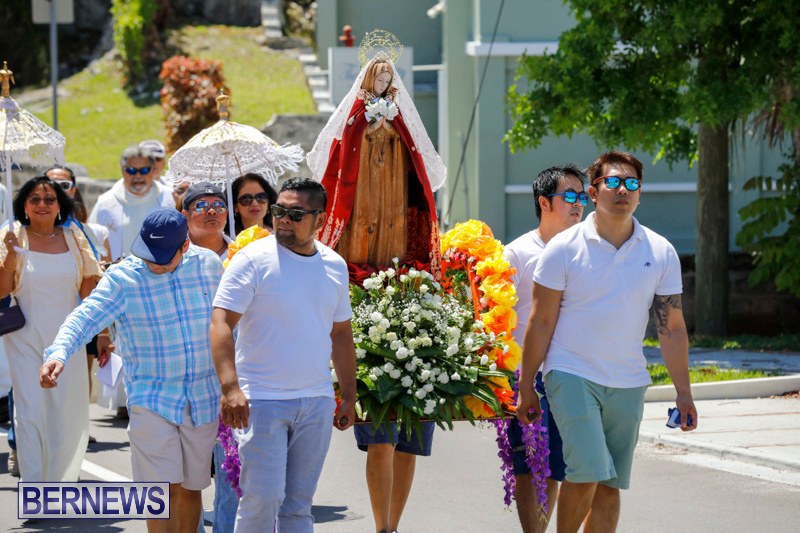 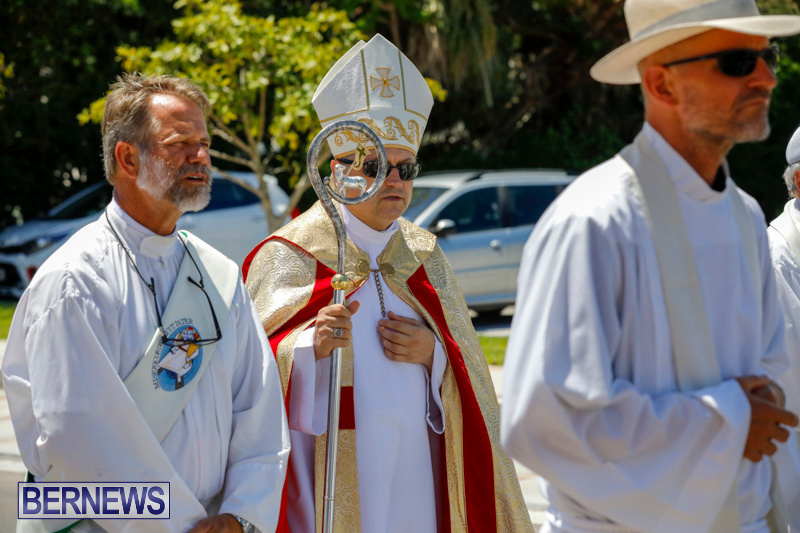 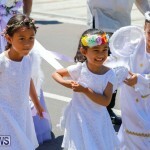 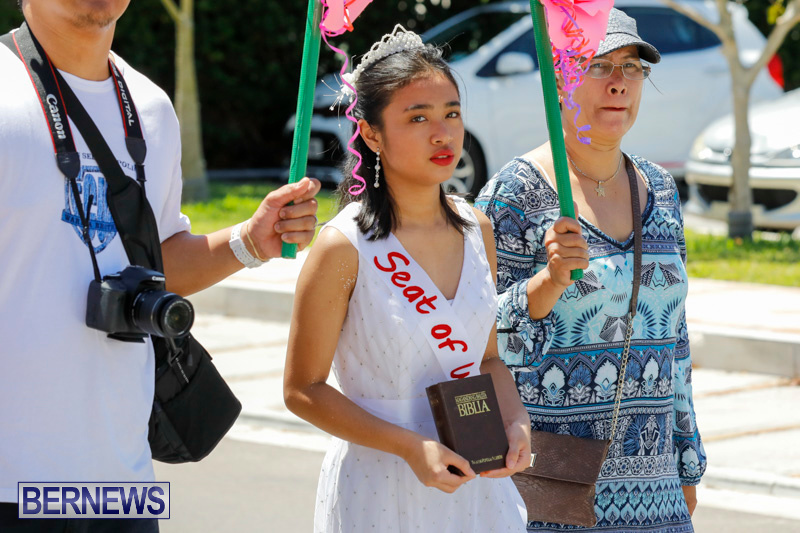 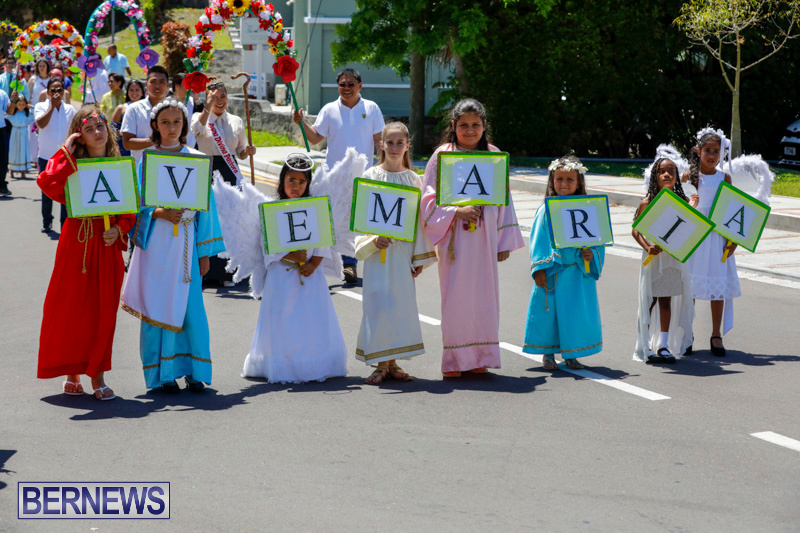 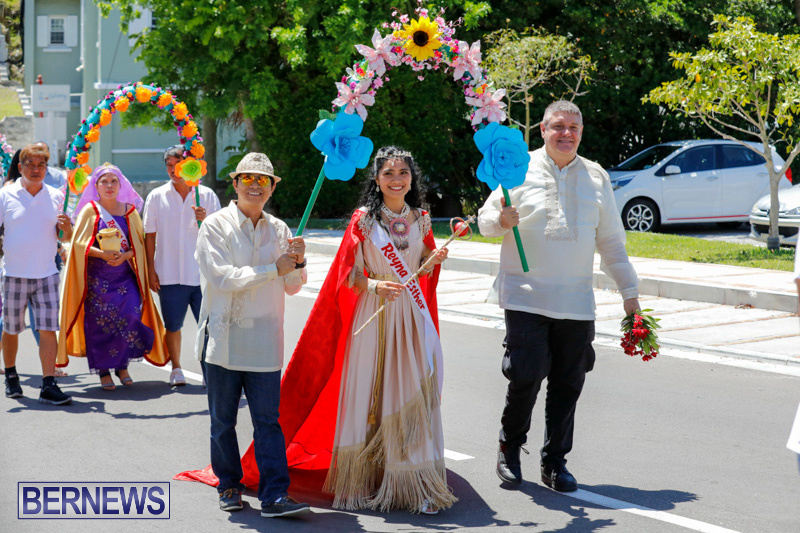 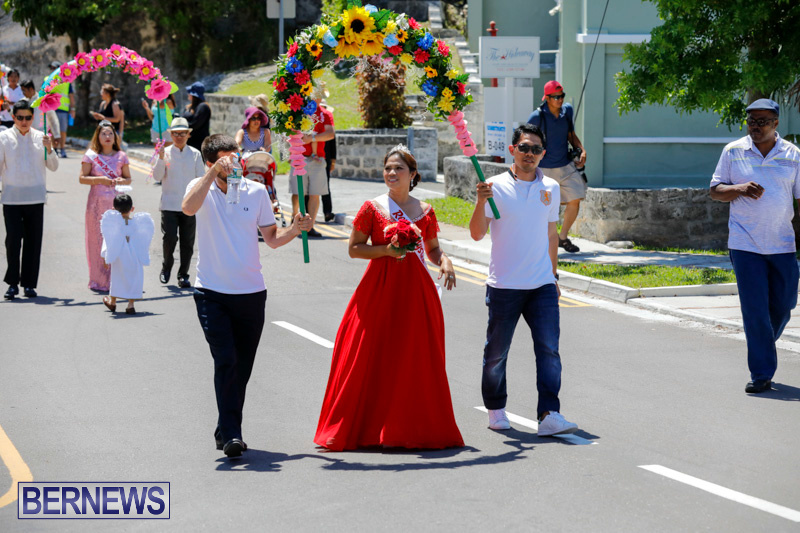 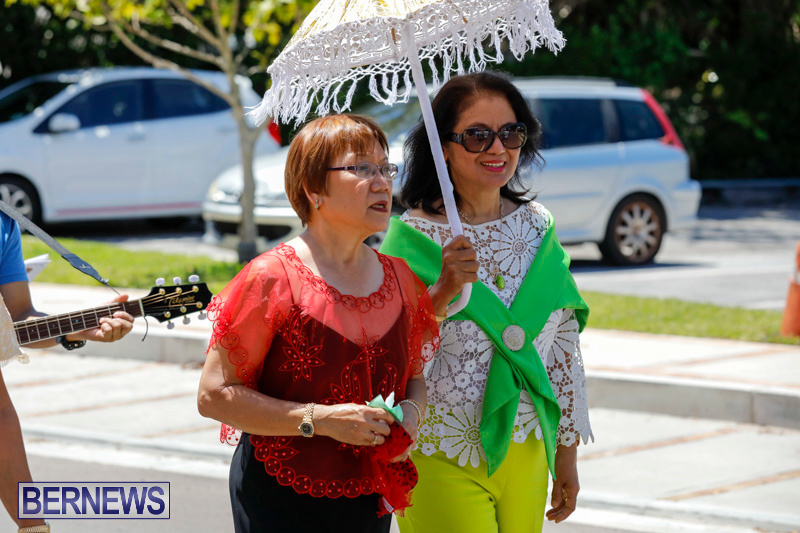 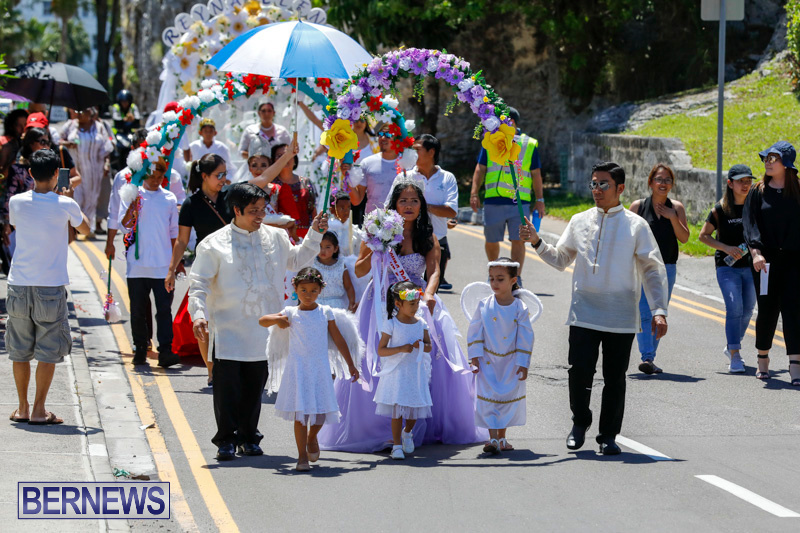 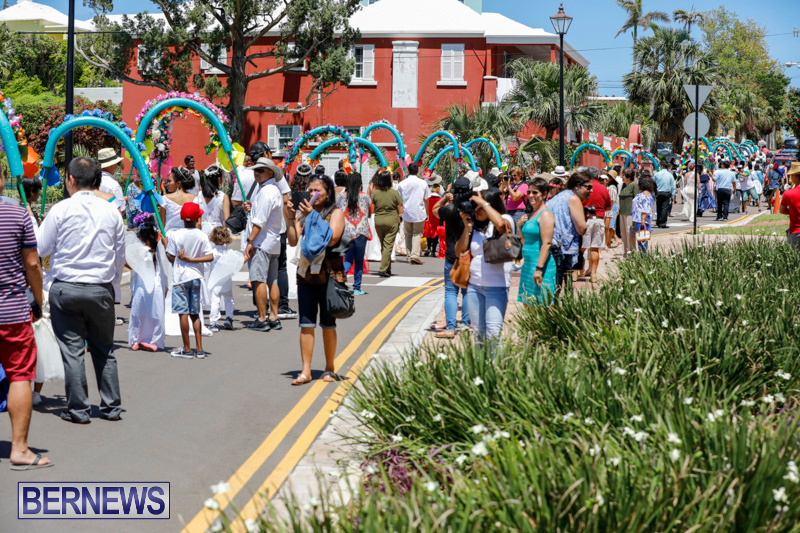 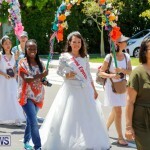 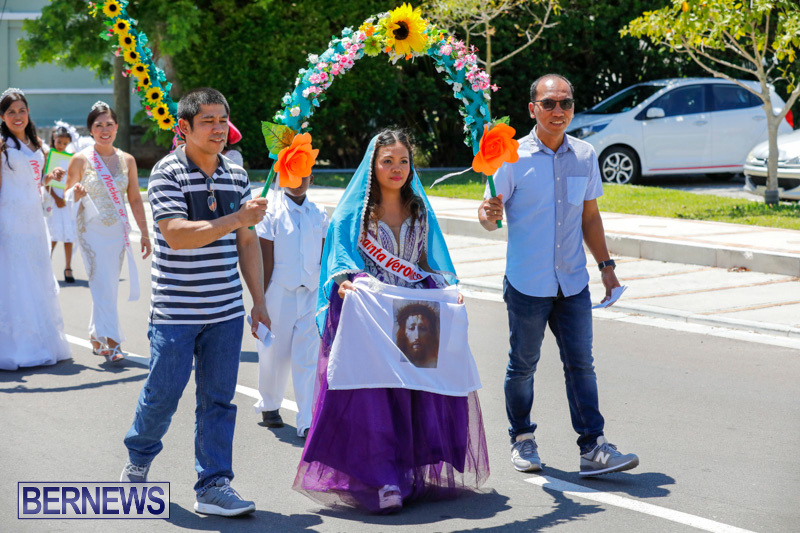 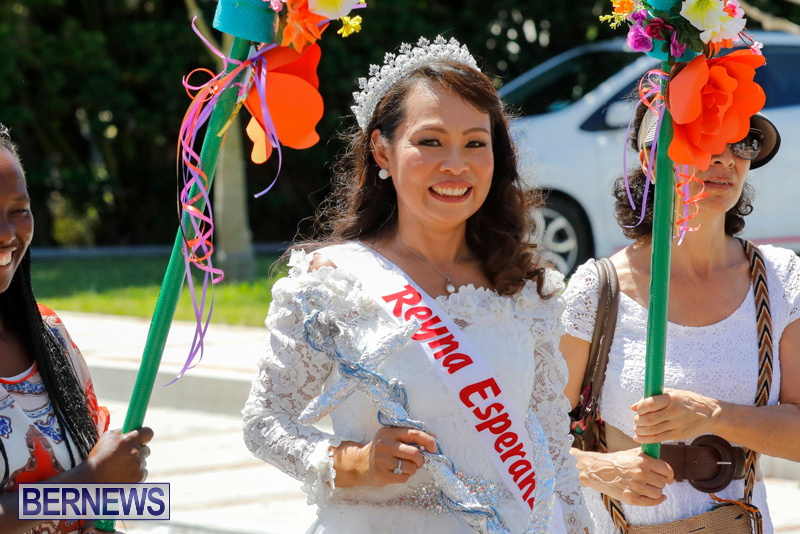 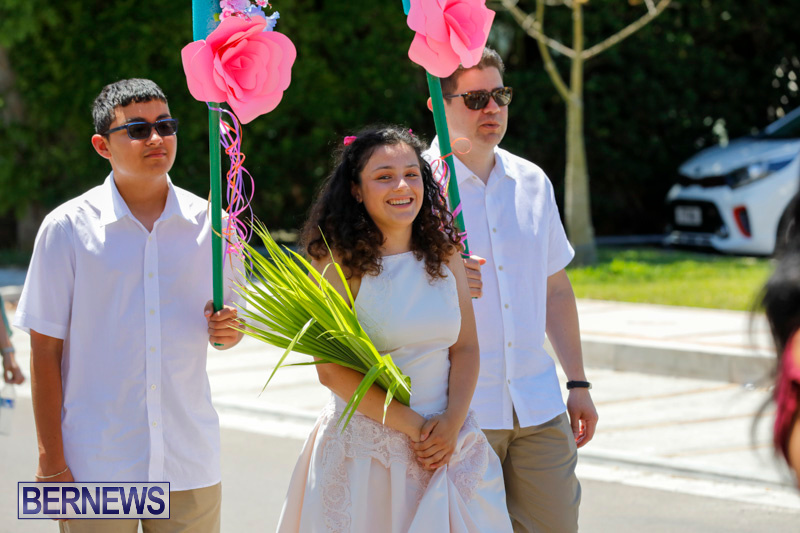 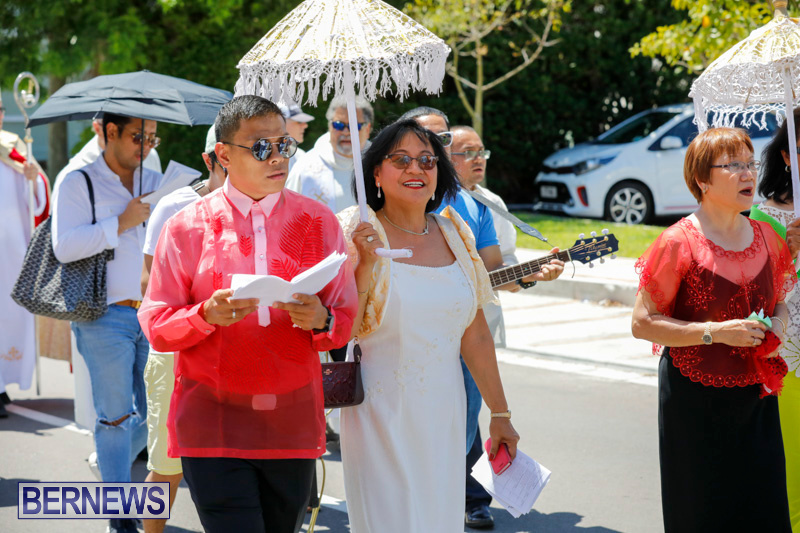 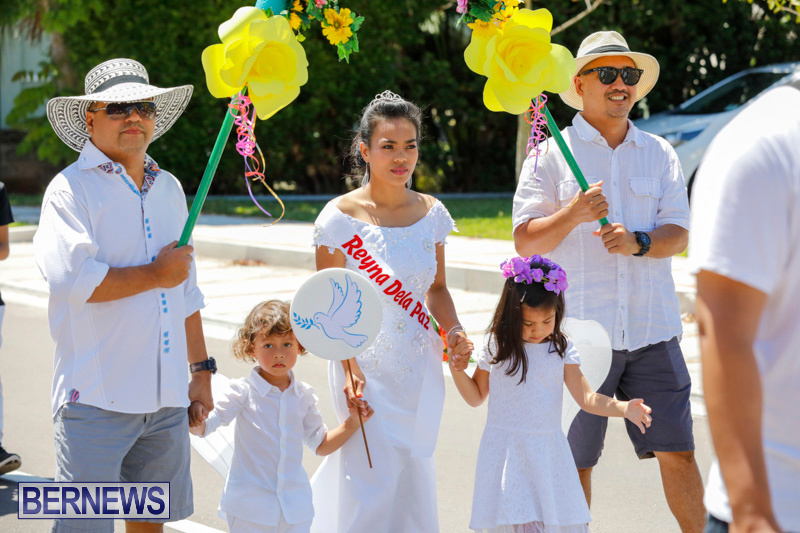 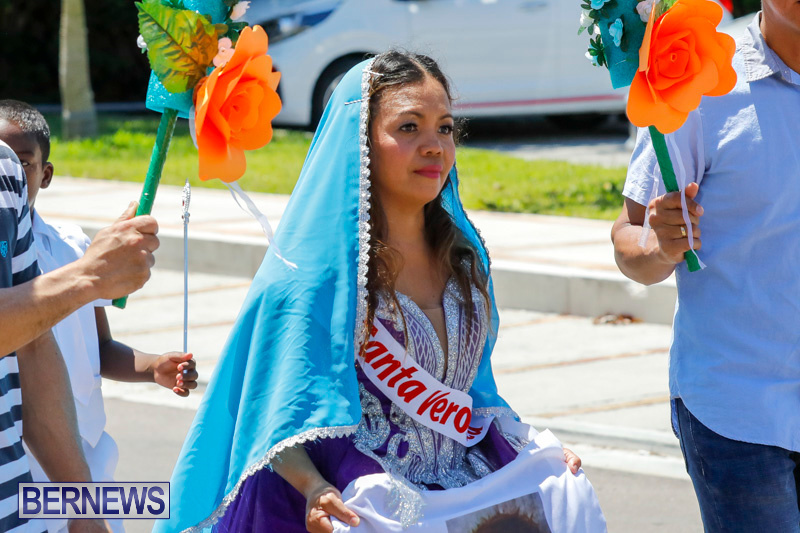 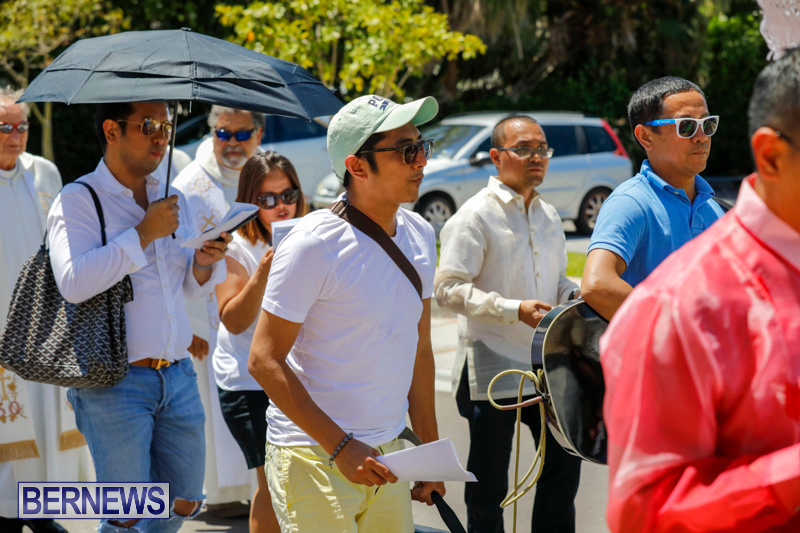 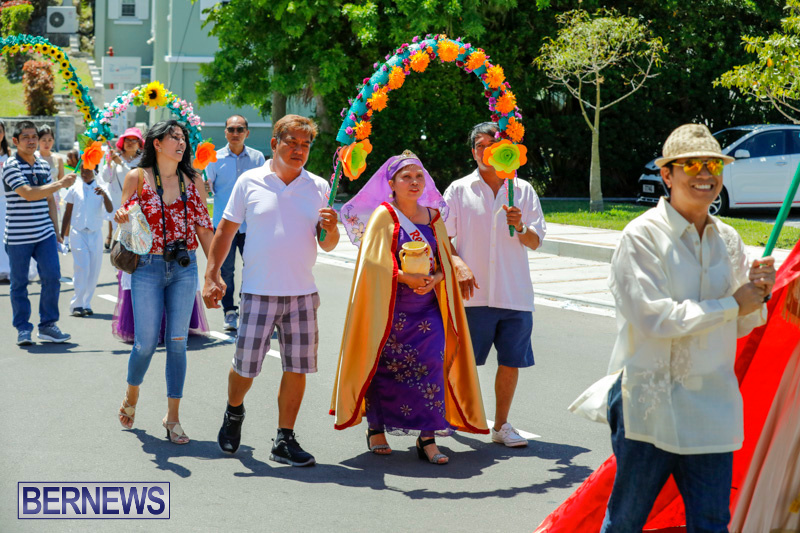 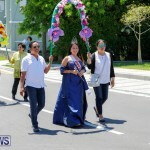 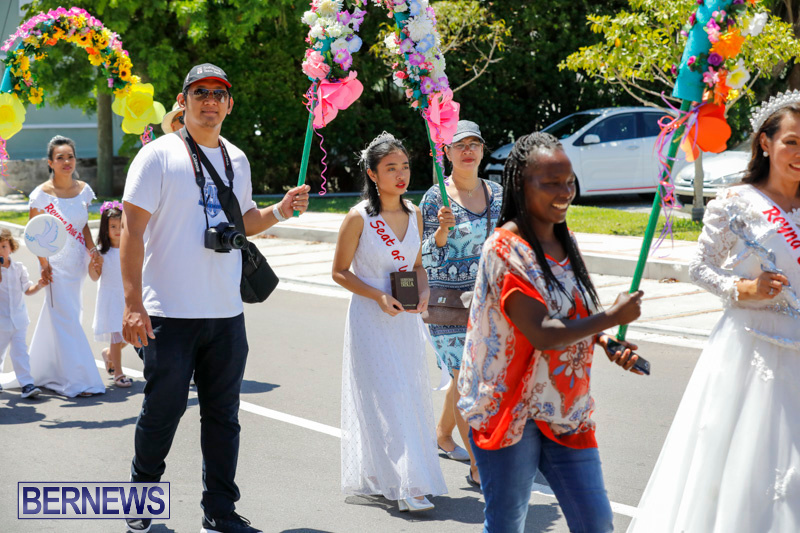 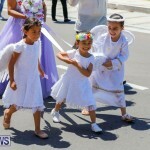 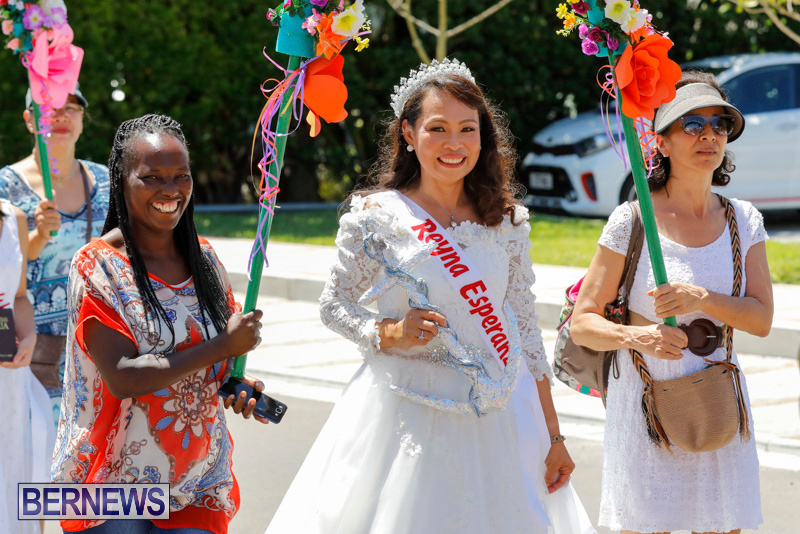 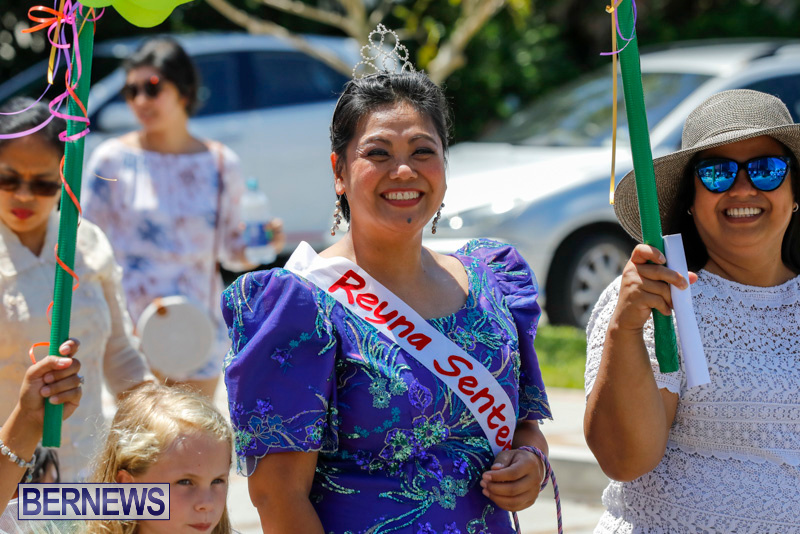 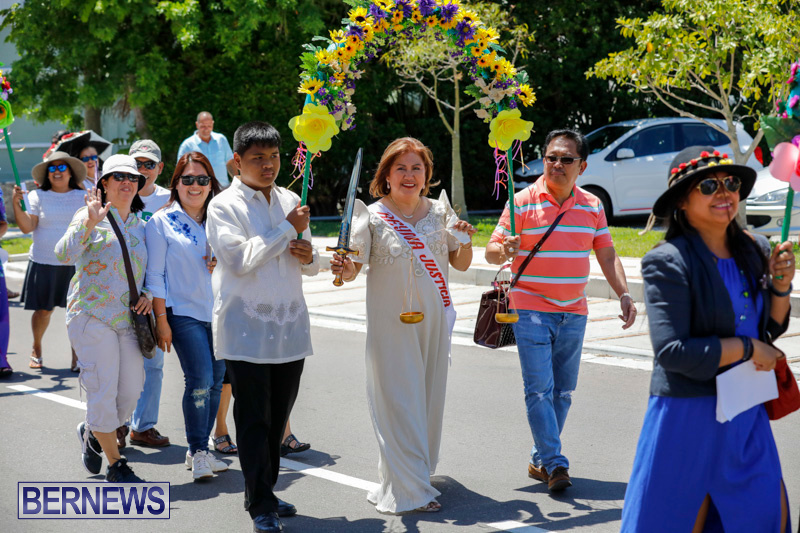 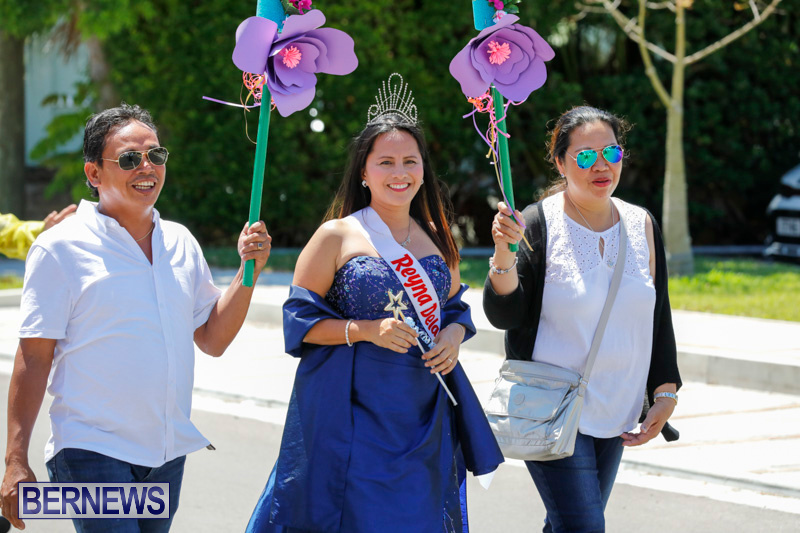 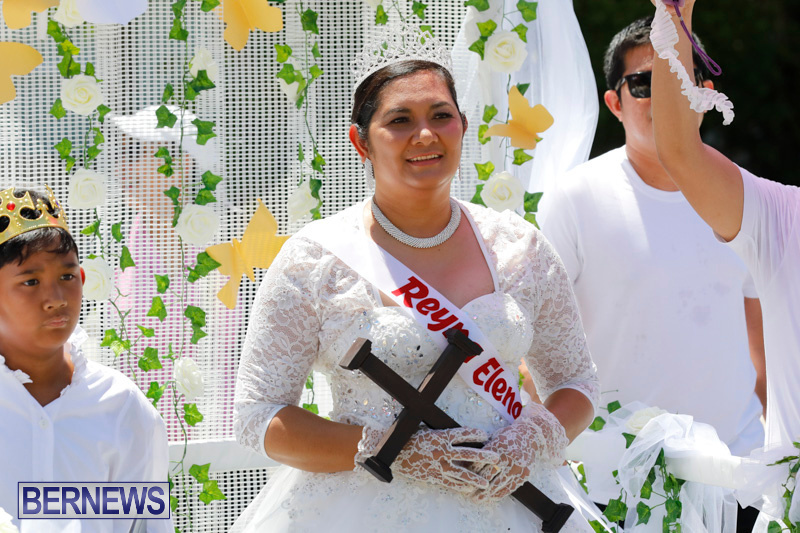 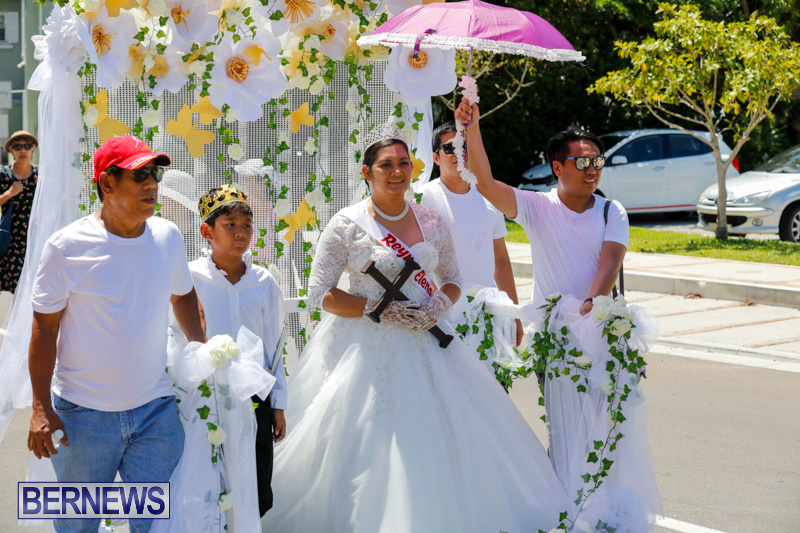 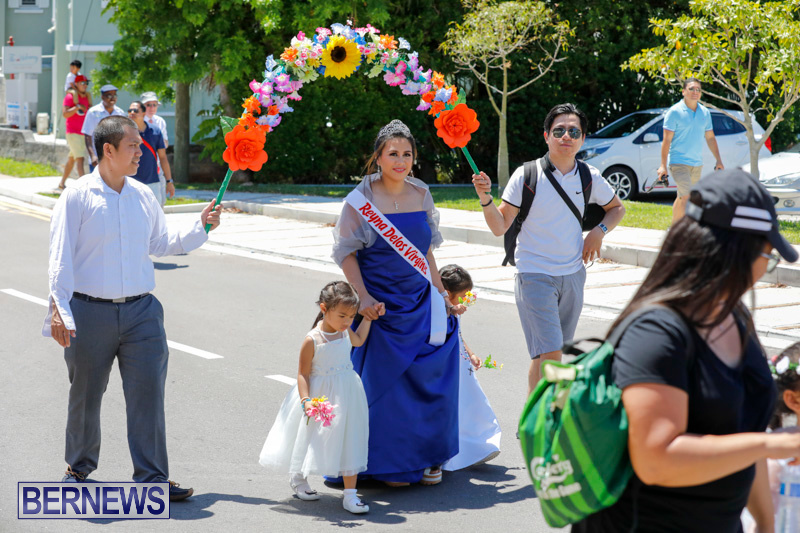 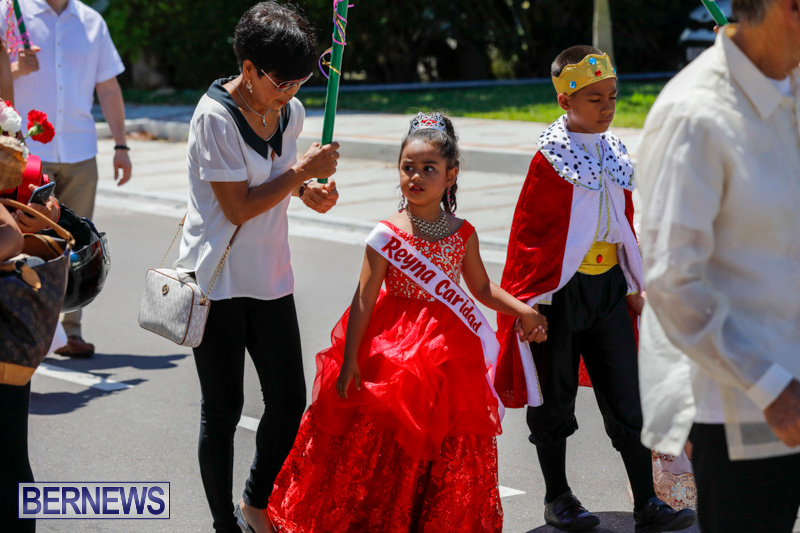 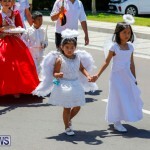 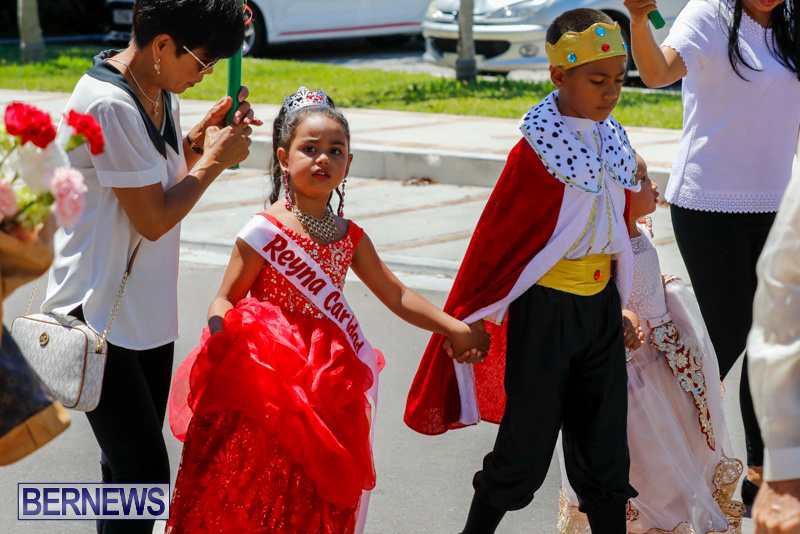 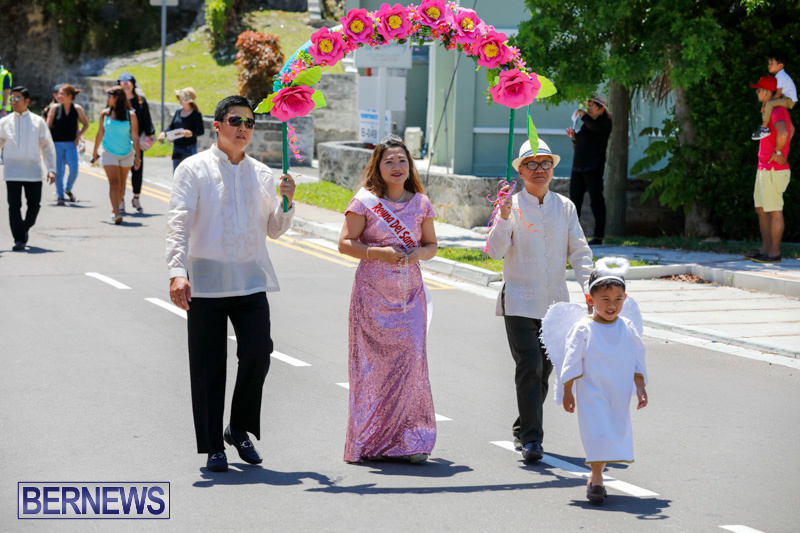 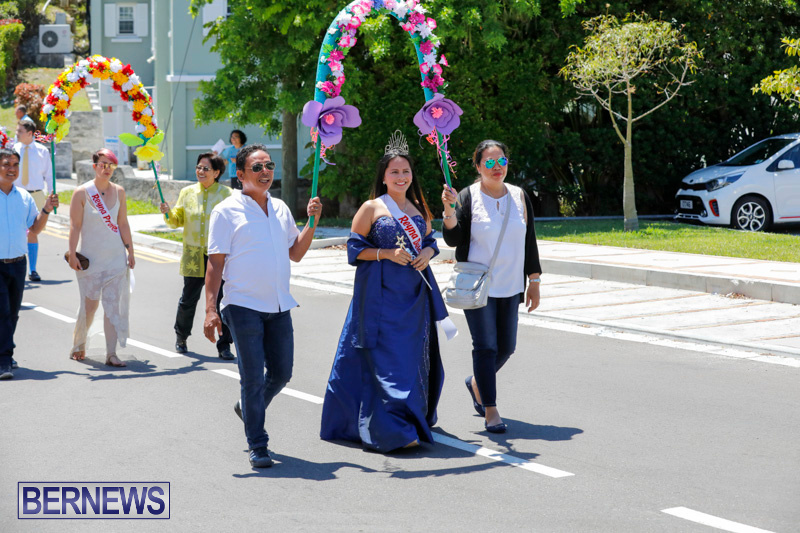 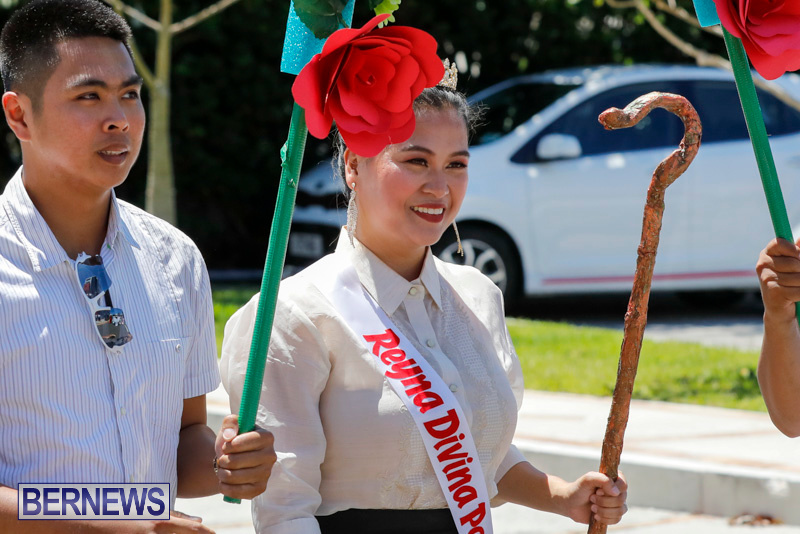 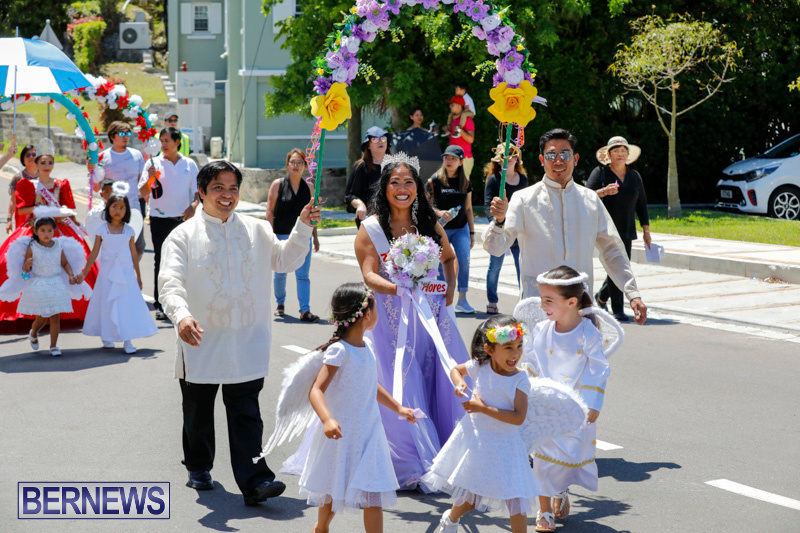 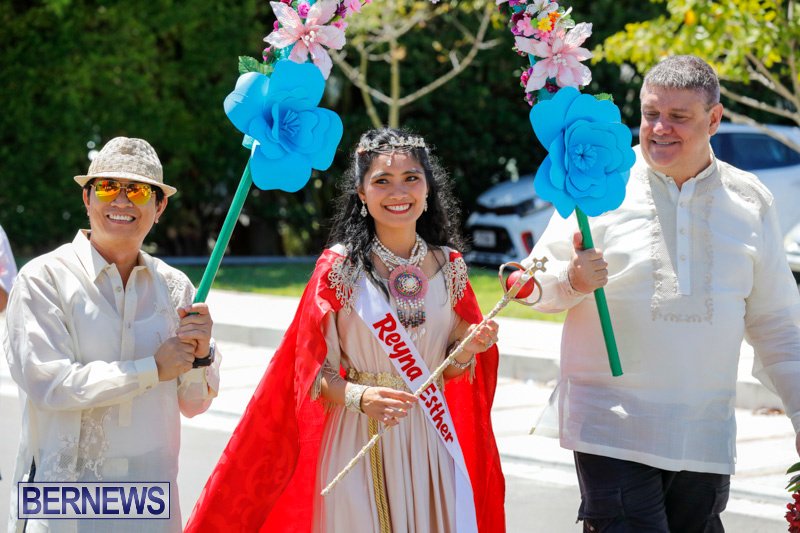 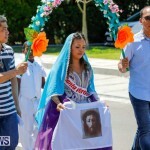 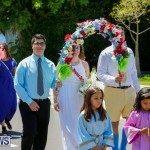 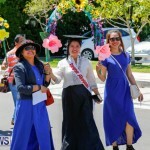 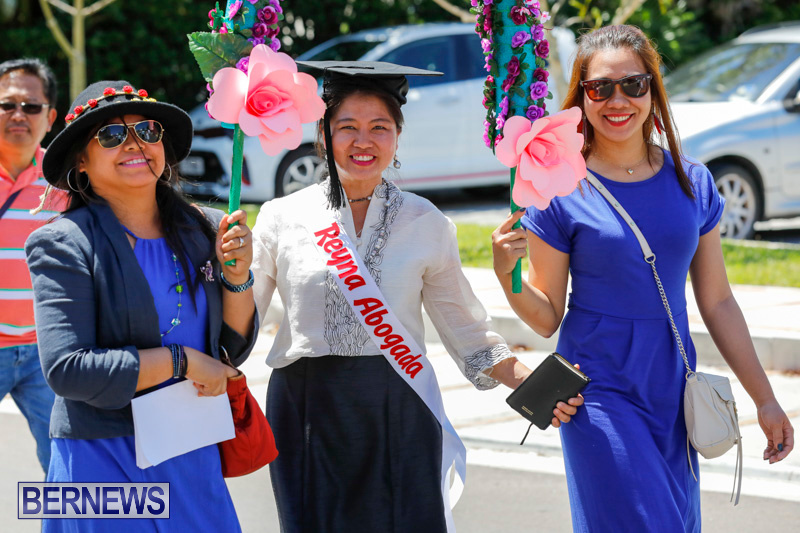 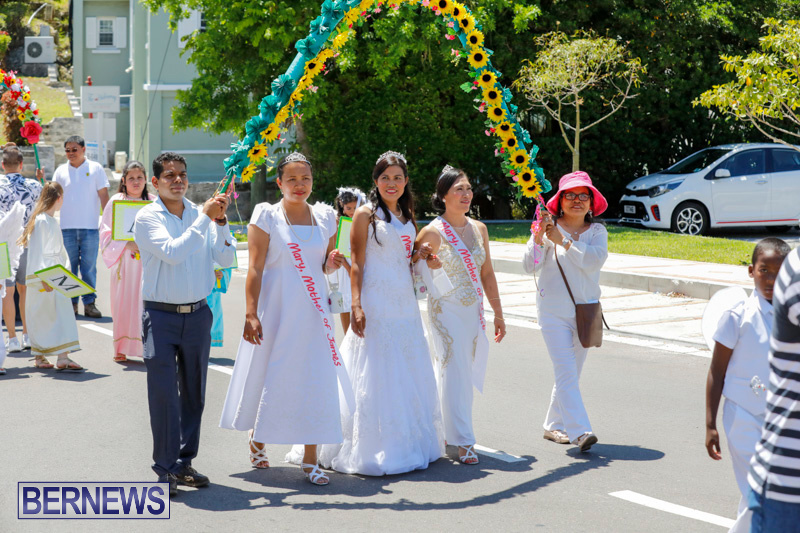 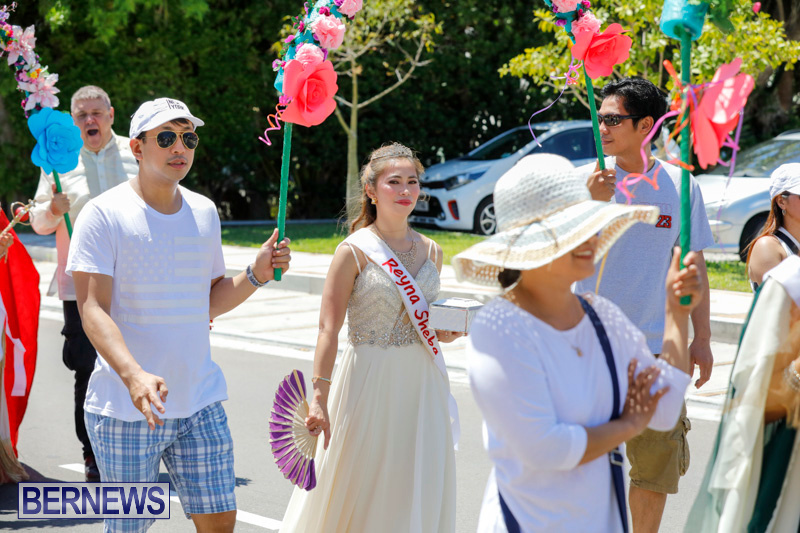 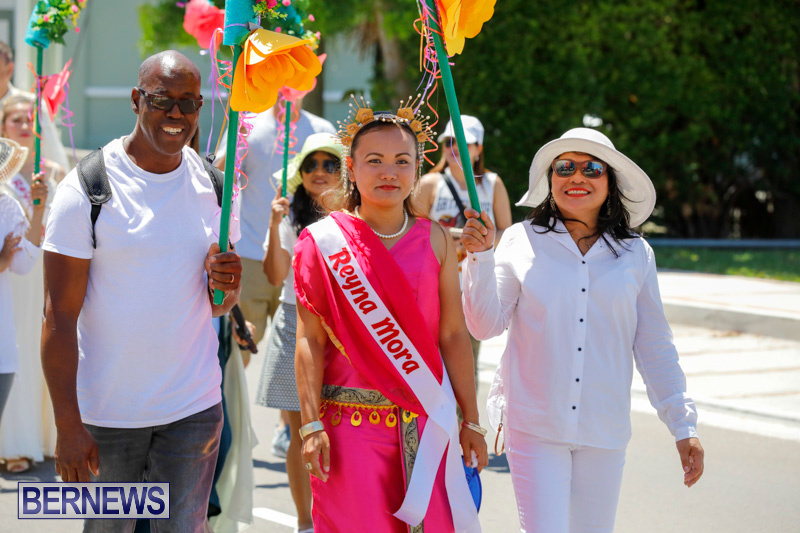 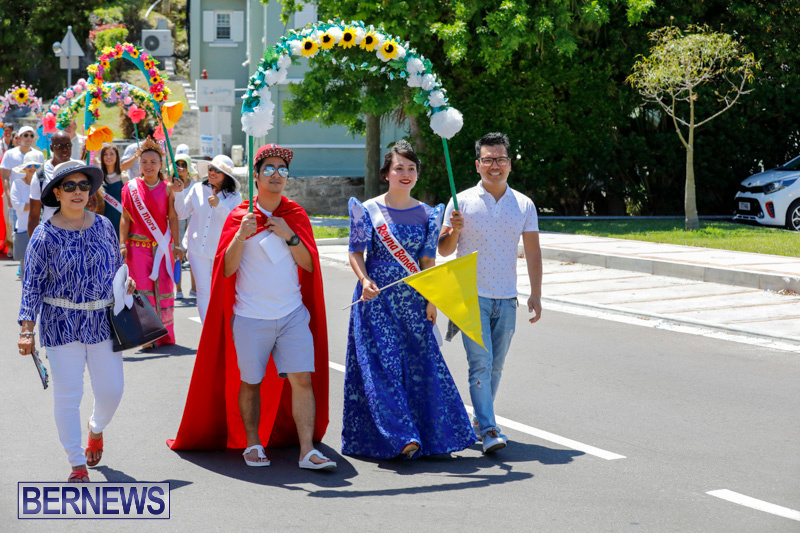 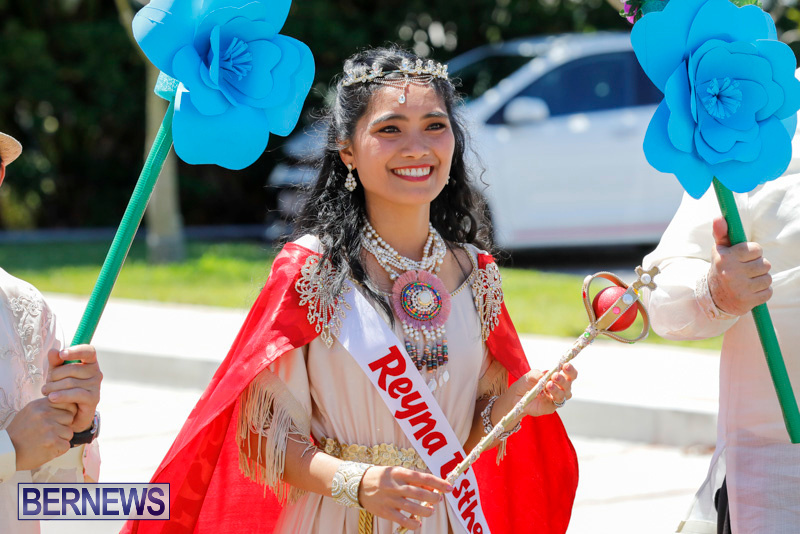 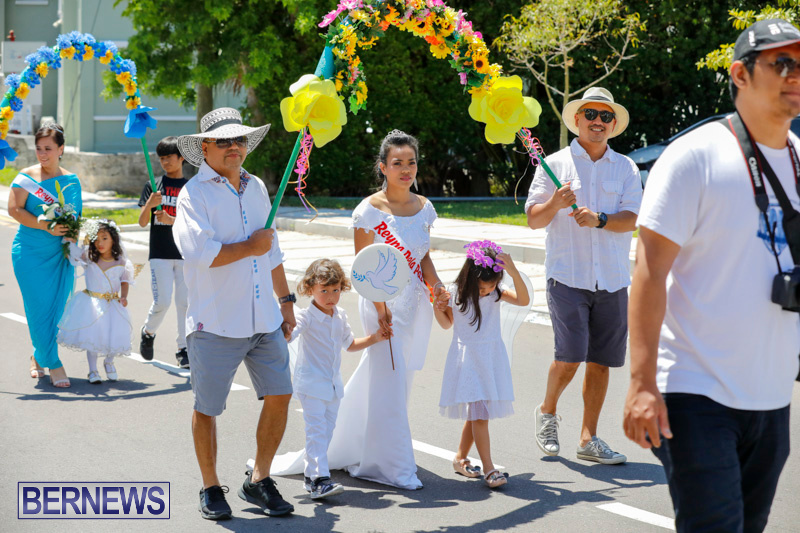 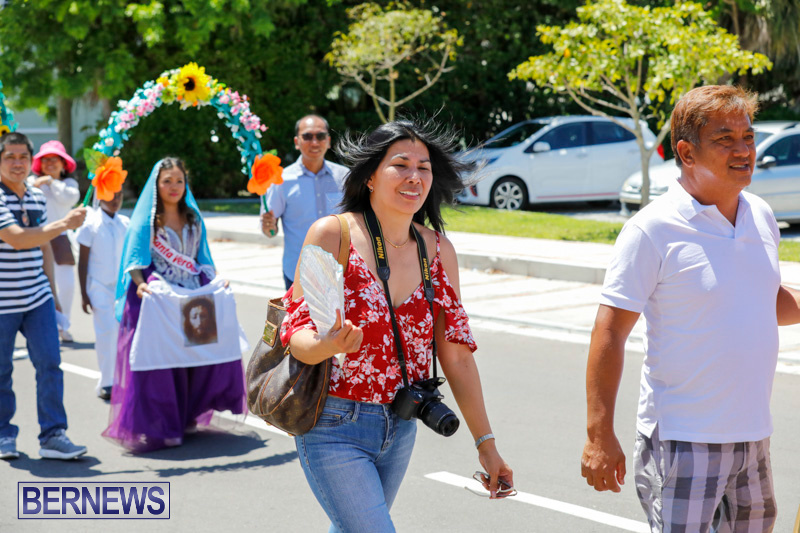 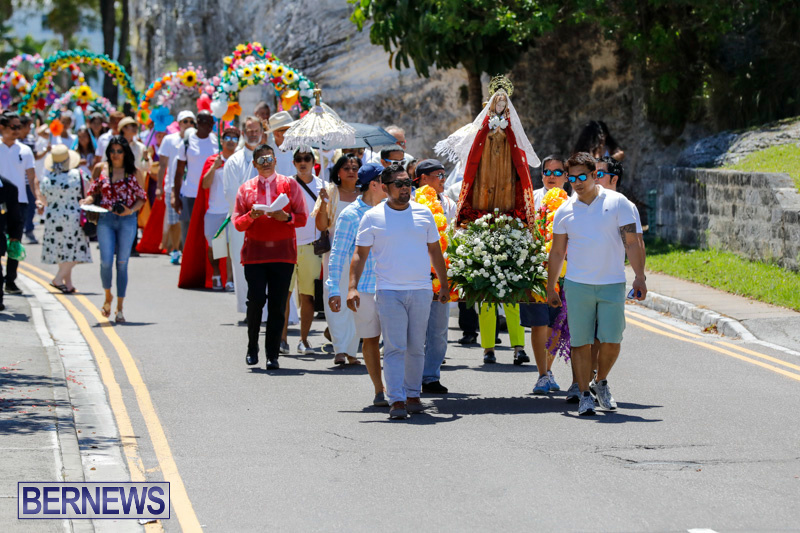 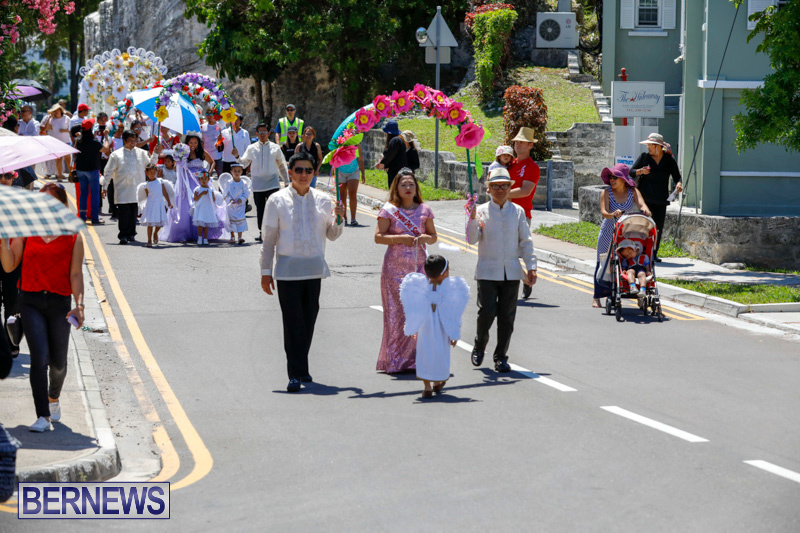 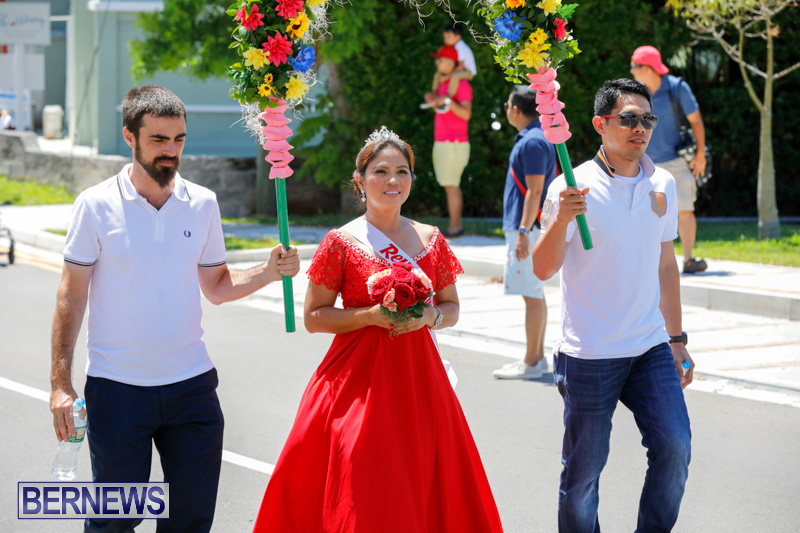 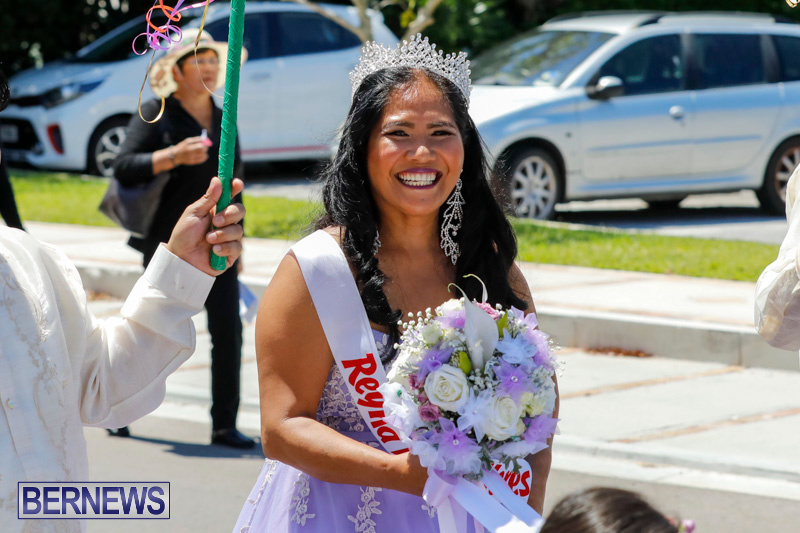 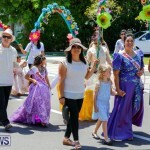 Marking the first time the occasion has been observed in Bermuda, the Filipino Community celebrated “Flores de Mayo” and “Santacruzan” on Sunday, with a church service and a procession that took place in Hamilton. 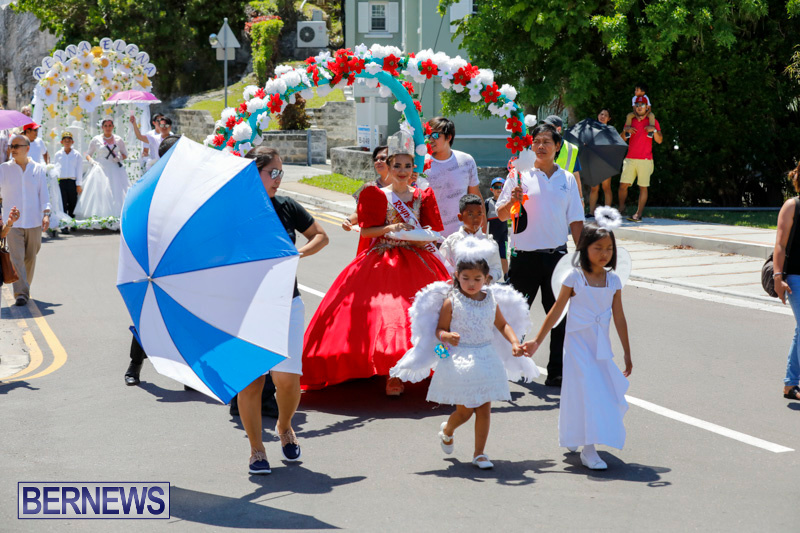 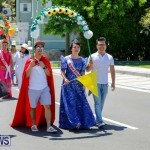 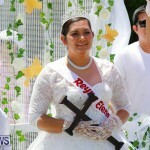 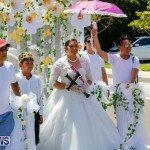 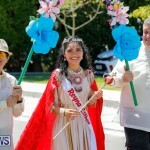 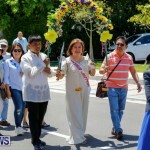 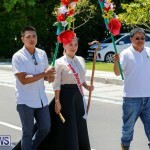 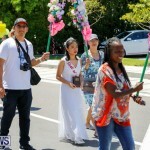 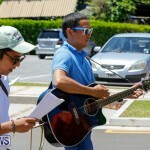 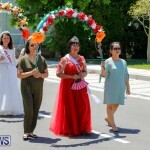 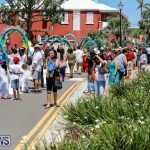 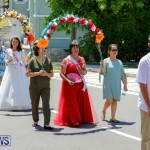 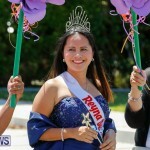 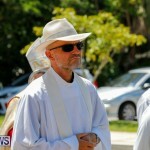 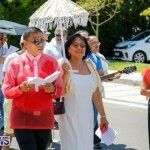 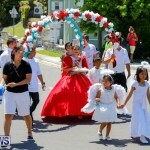 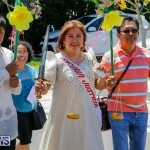 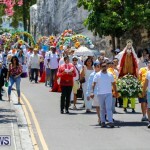 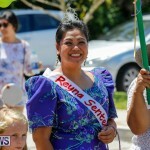 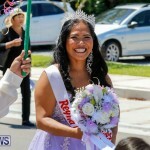 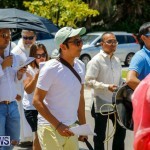 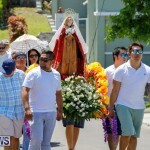 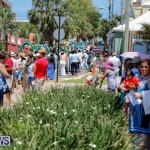 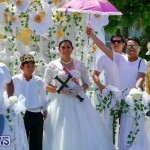 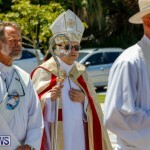 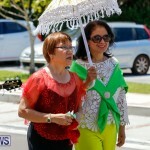 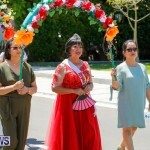 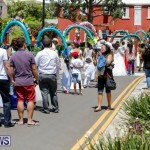 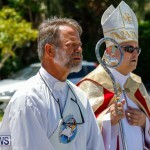 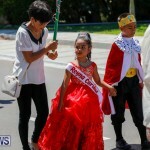 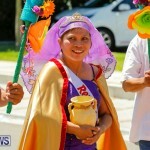 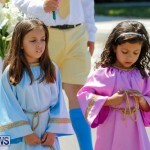 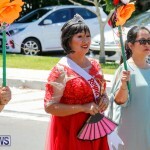 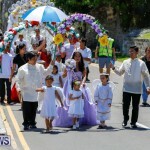 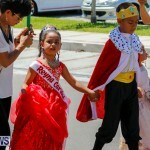 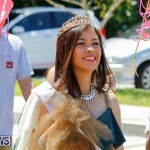 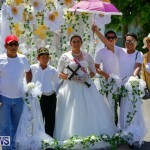 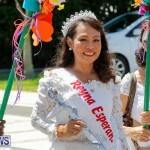 In advance of the event, a spokesperson said, “Today the Filipino community in Bermuda will celebrate two popular festivals from the Philippines – Flores de Mayo [Flowers of May] and Santacruzan [after ‘Santa Cruz,’ or the Holy Cross], both being celebrated together in the month of May by Filipino Catholics. 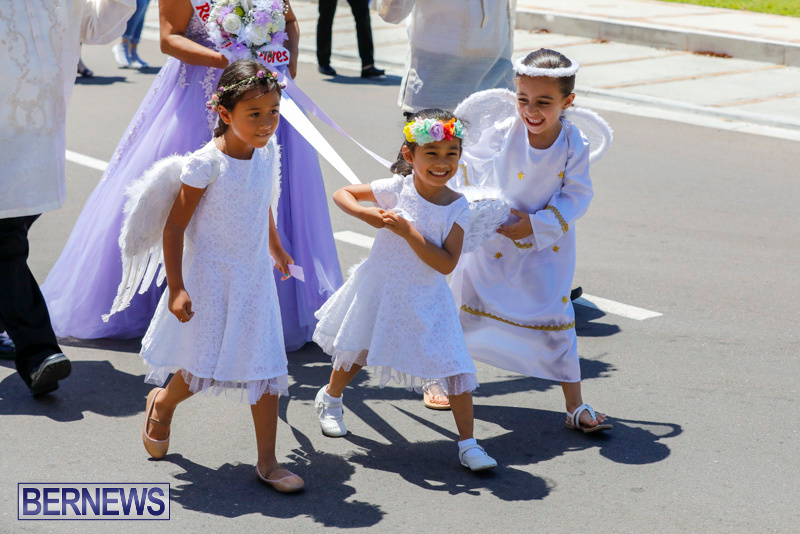 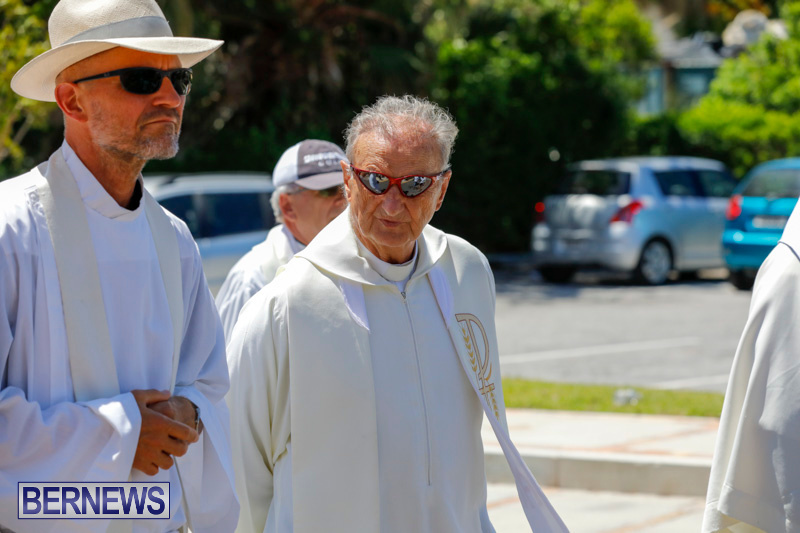 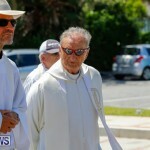 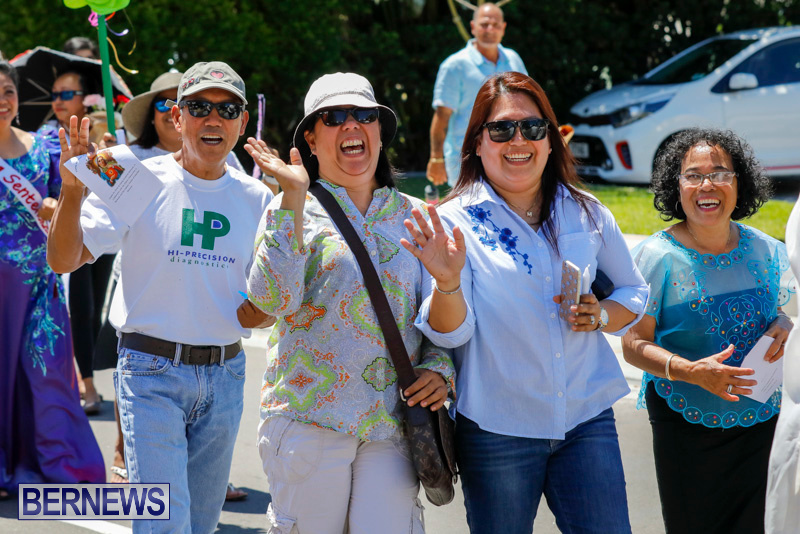 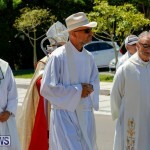 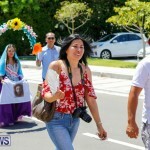 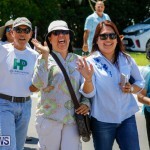 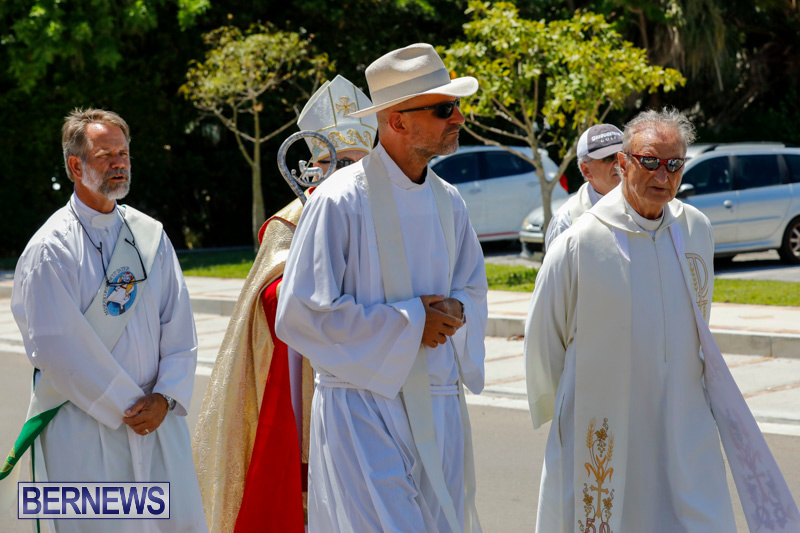 Thank you so much bernews for this wonderdul pictures of us from yesterdays Santa Cruzan…more powers and God bless you all..